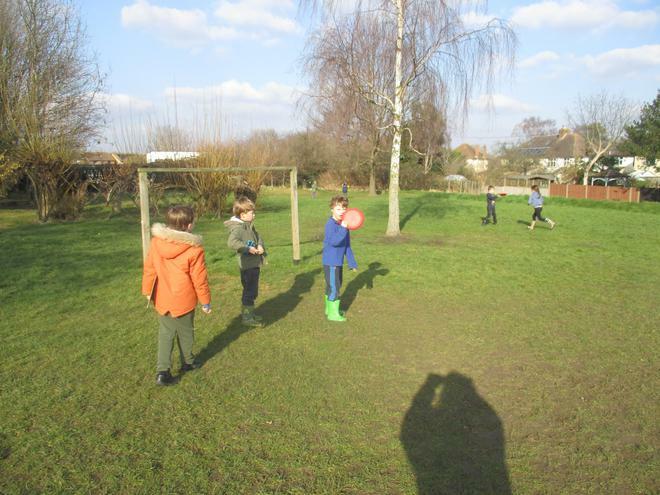 PE is on a Tuesday and Wednesday, so your child will need their PE kit in a named bag hanging on their peg. 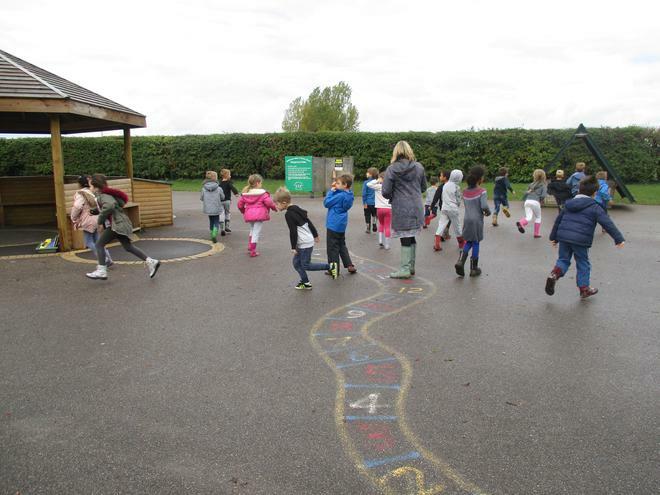 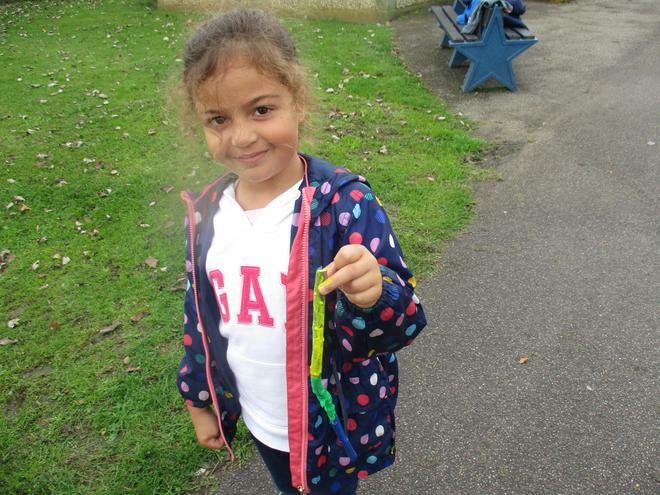 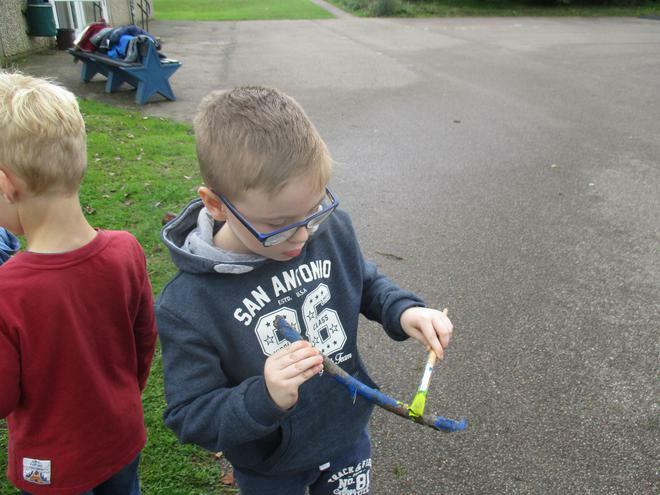 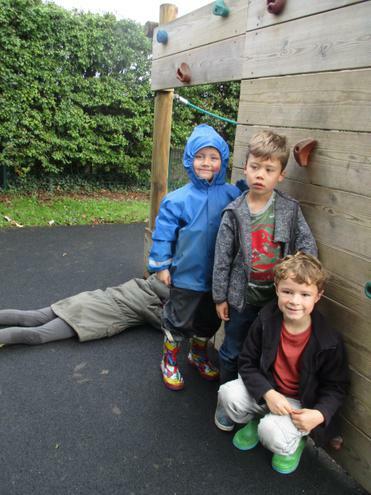 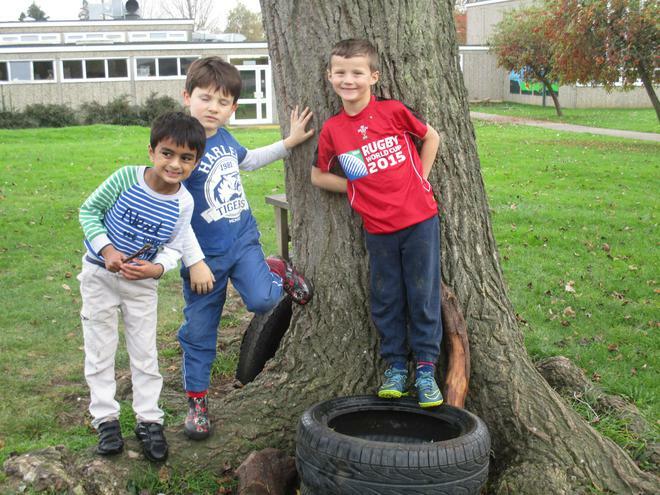 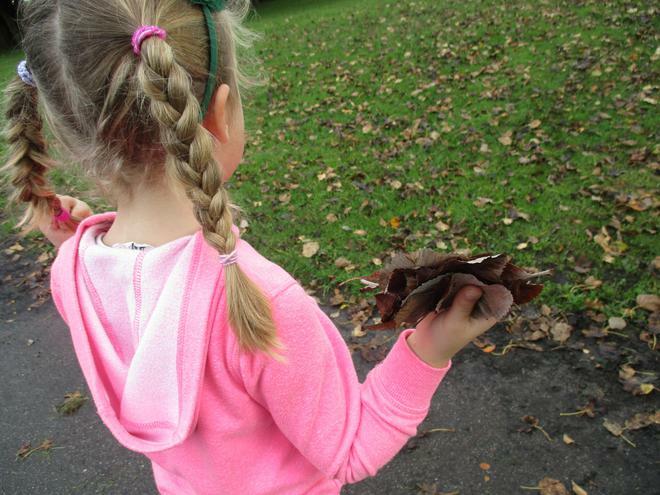 We try to go outside when the weather is dry, so as well as a pair of shorts and a t-shirt, your child will also need a pair of jogging bottoms or leggings; they will need plimsolls or trainers to run around in - please name all of these items! 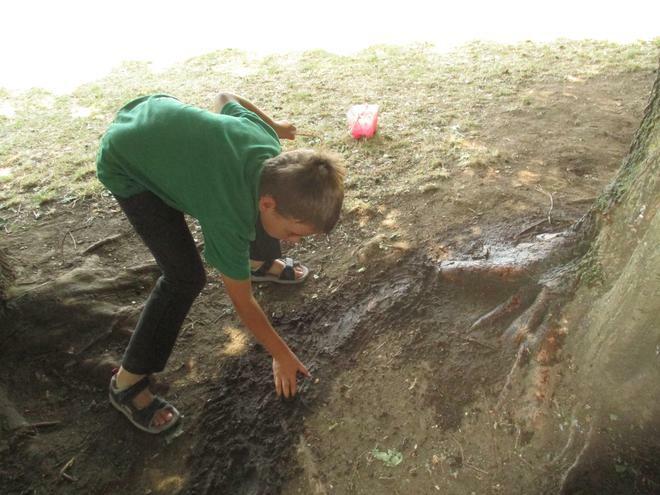 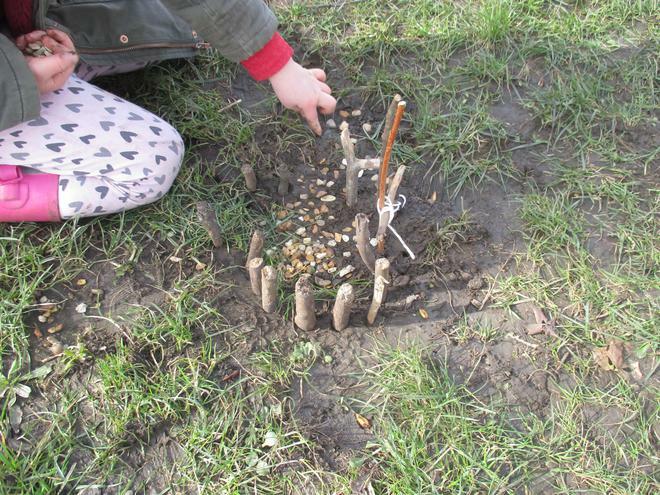 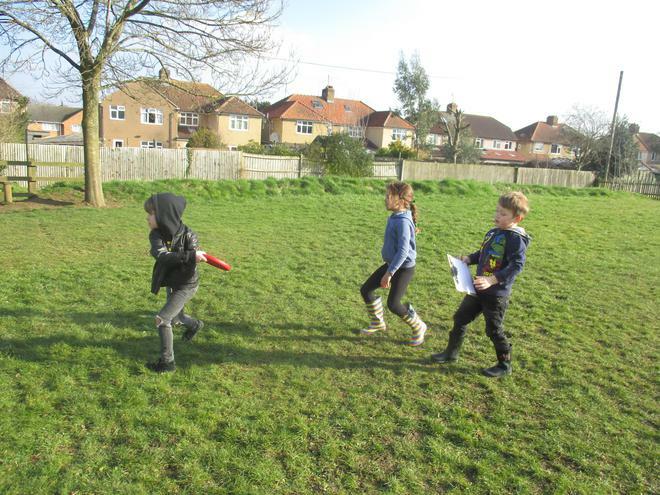 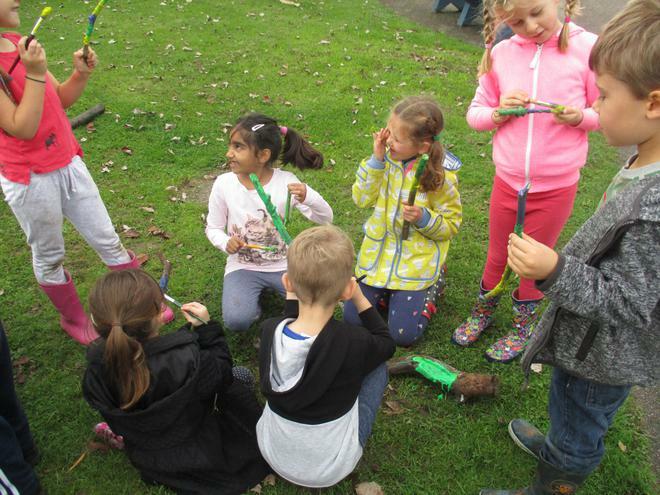 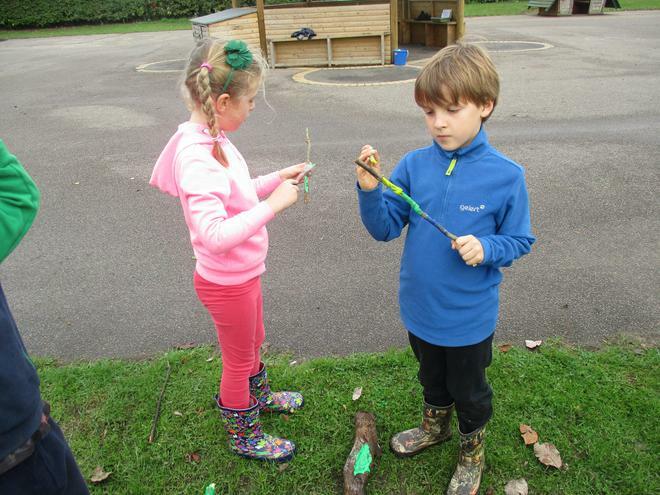 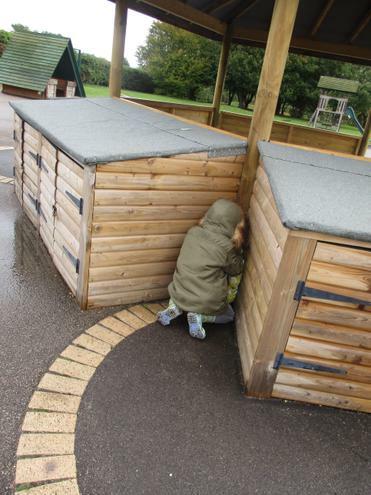 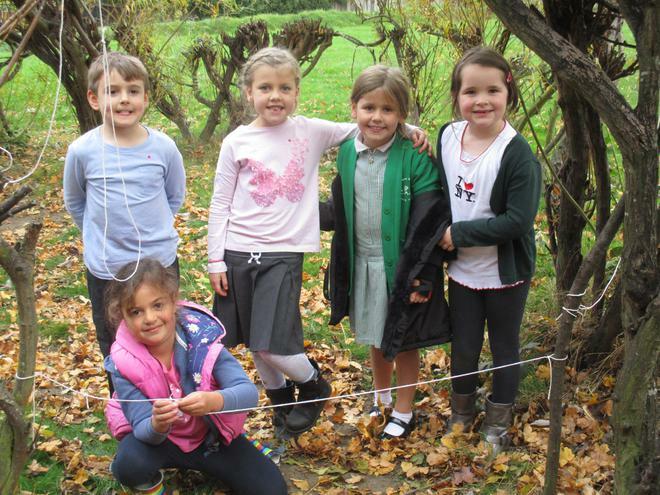 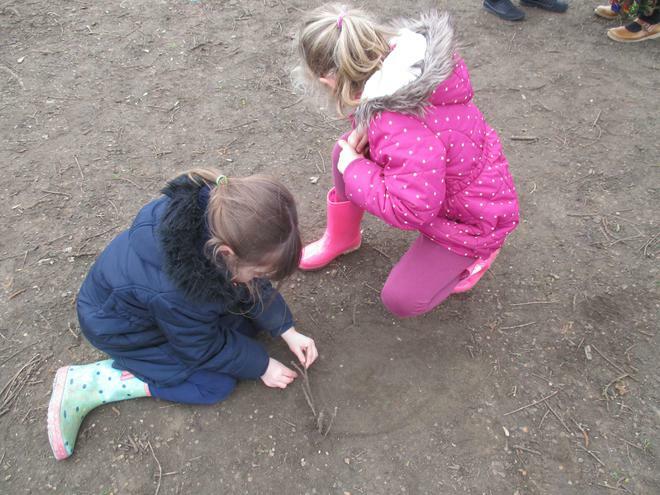 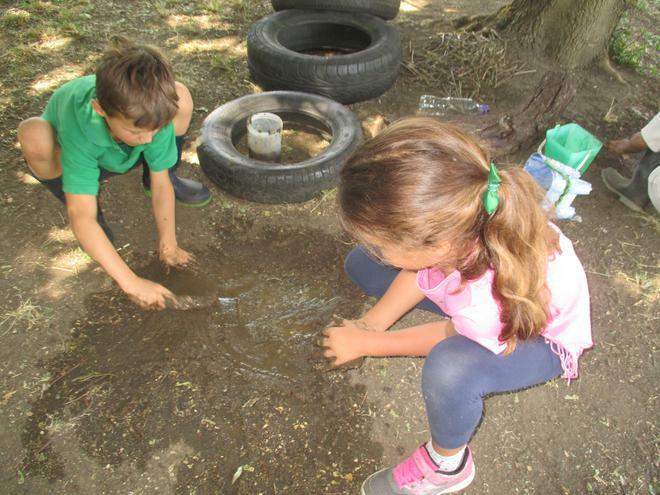 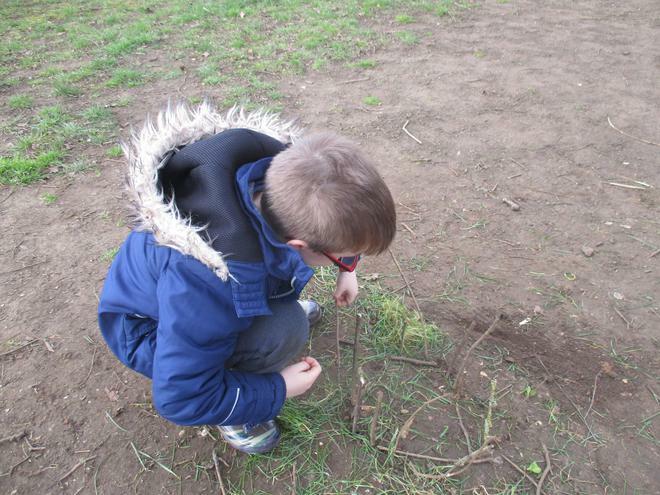 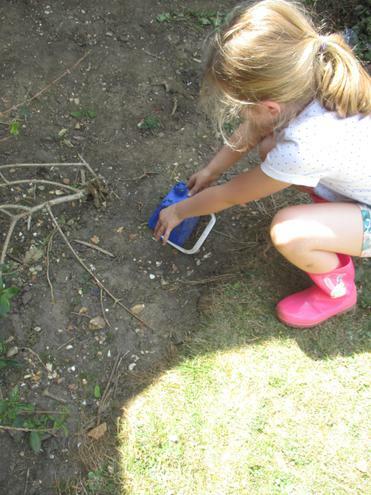 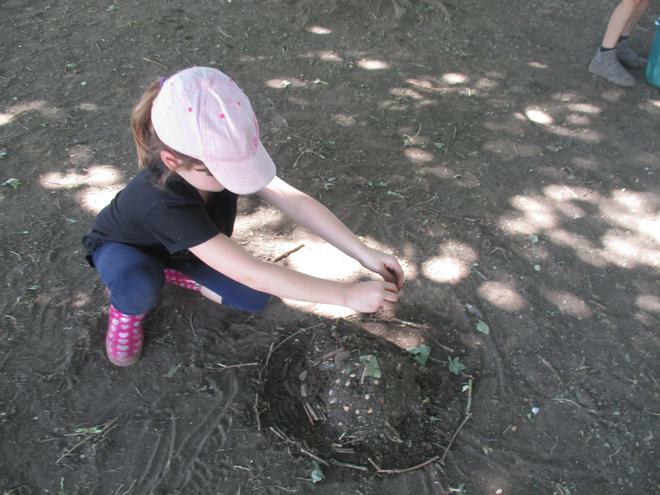 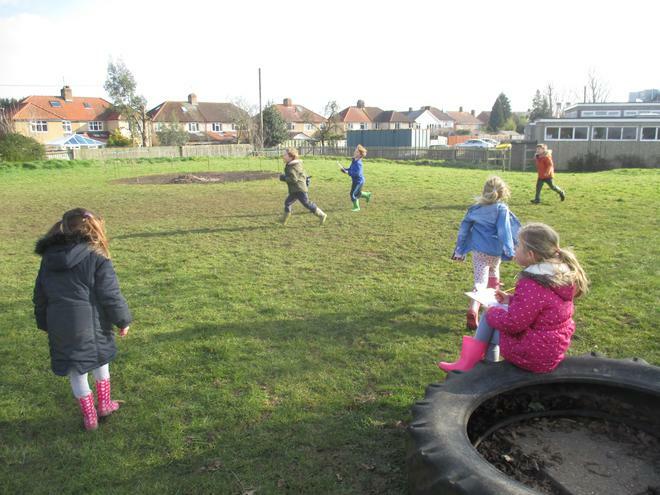 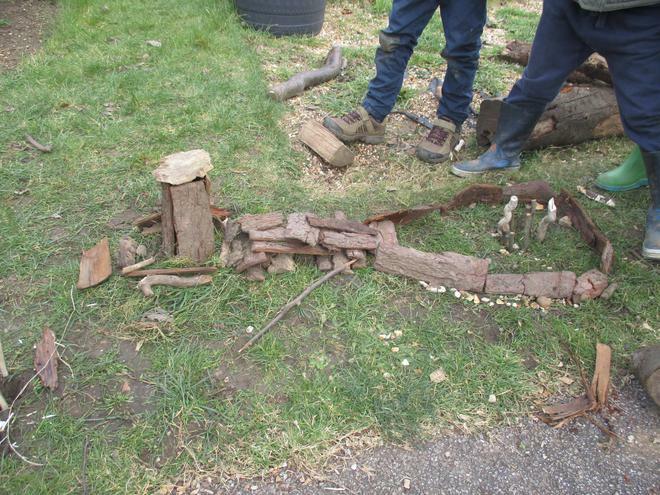 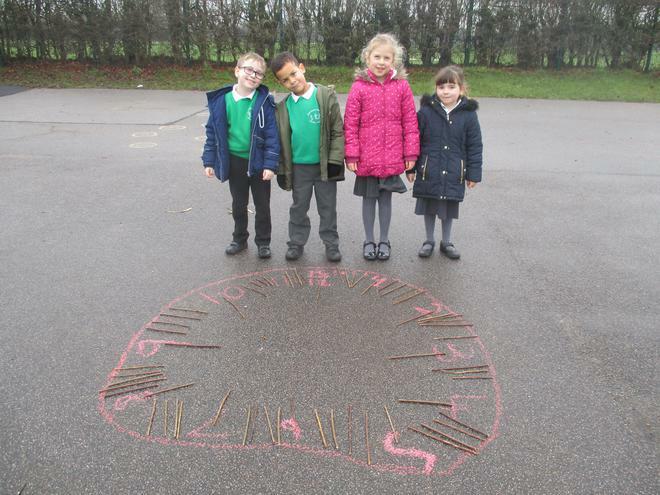 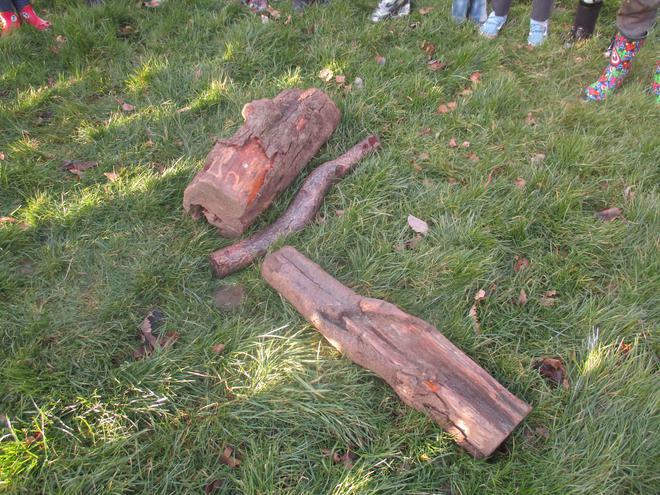 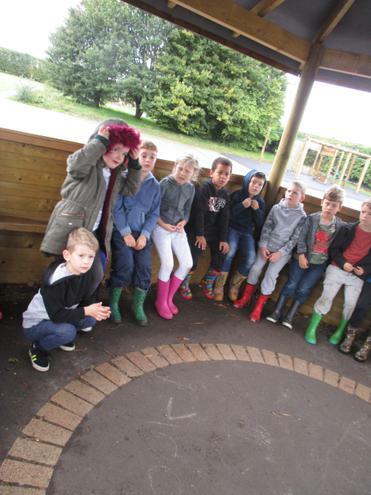 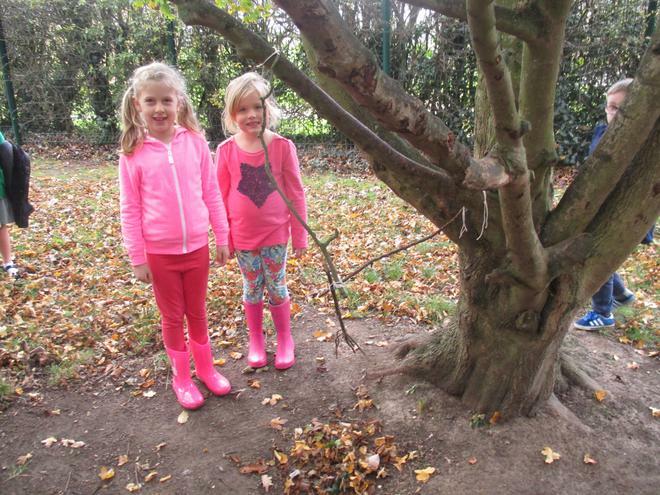 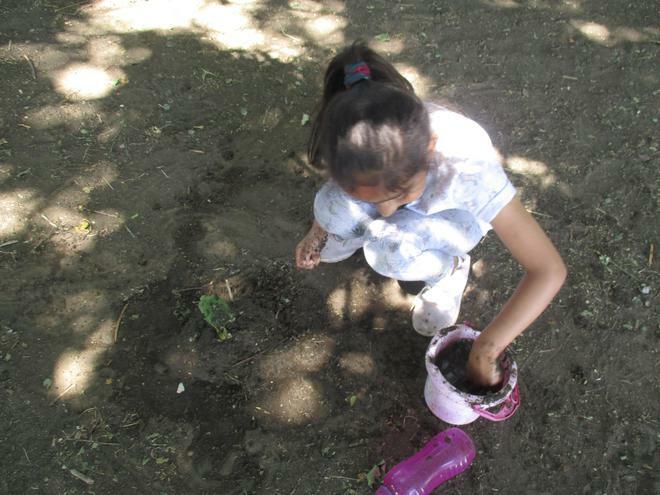 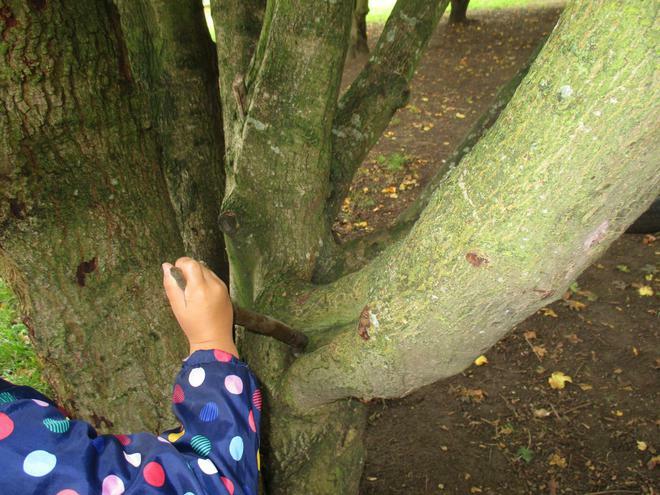 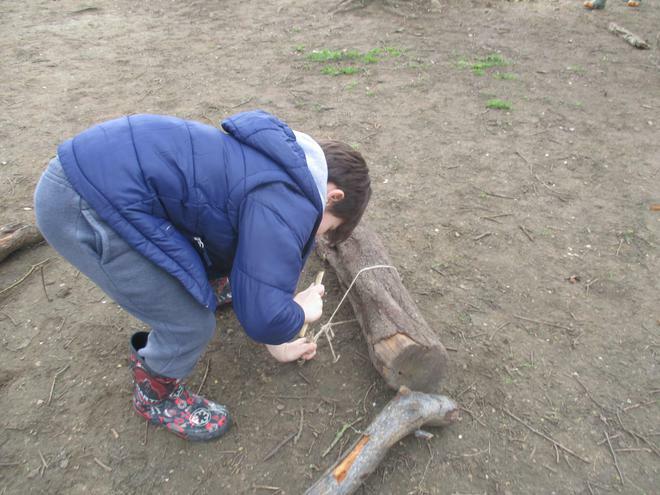 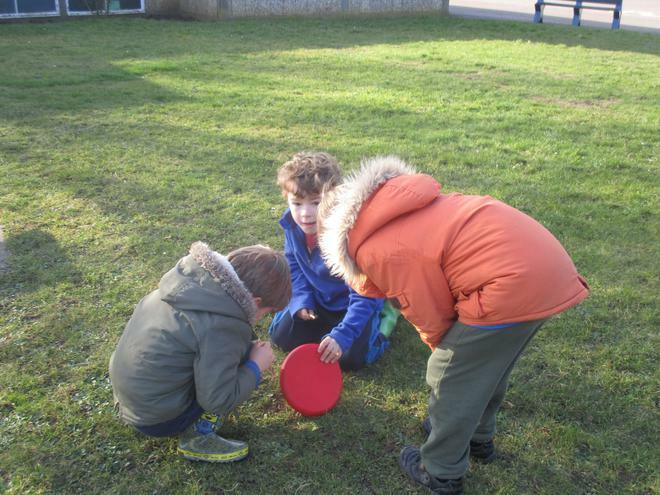 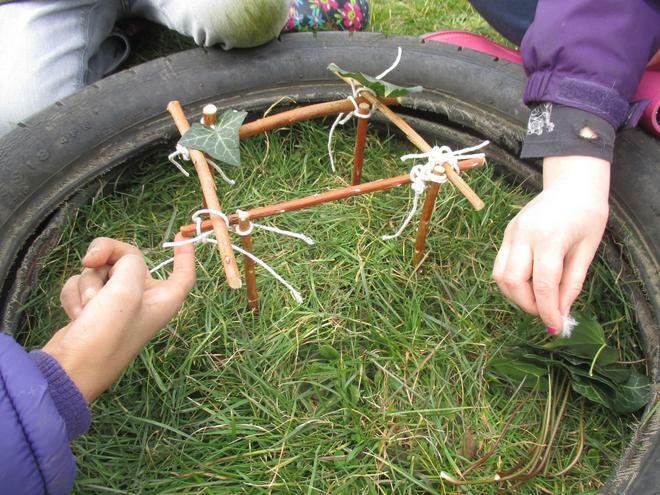 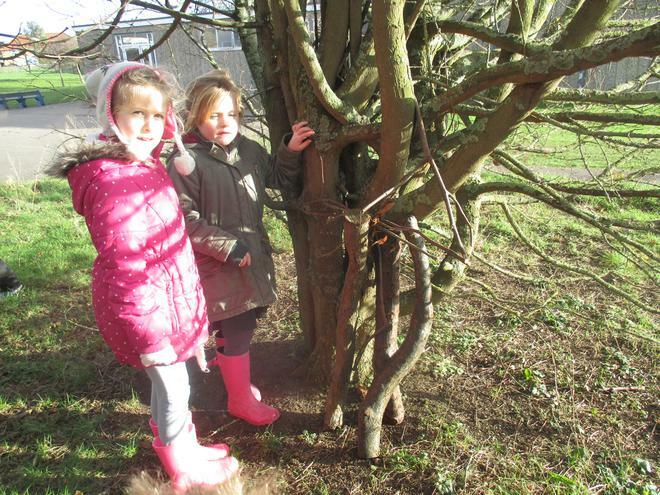 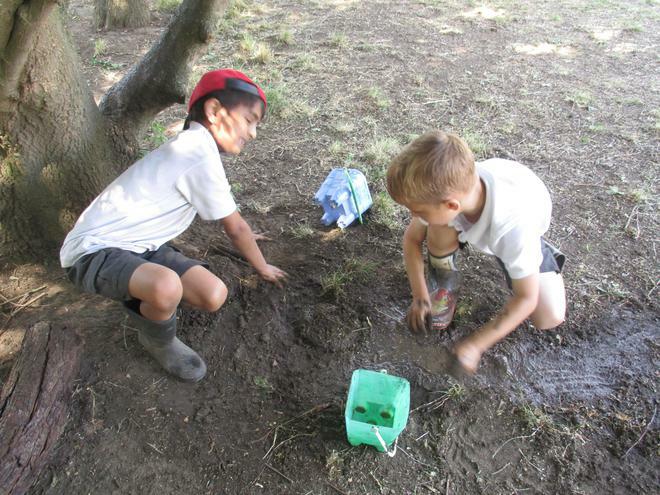 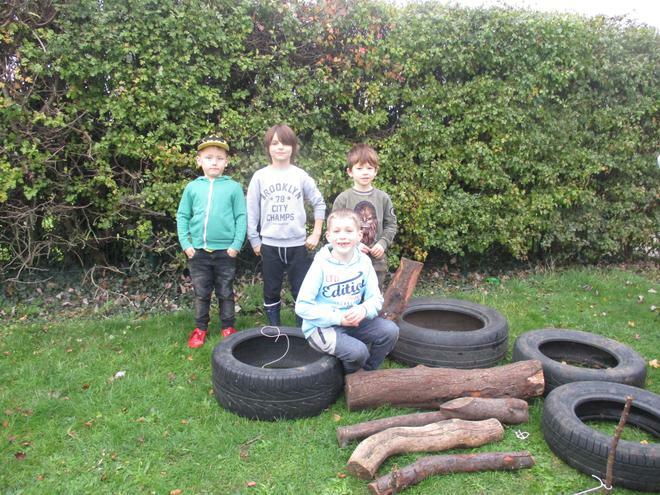 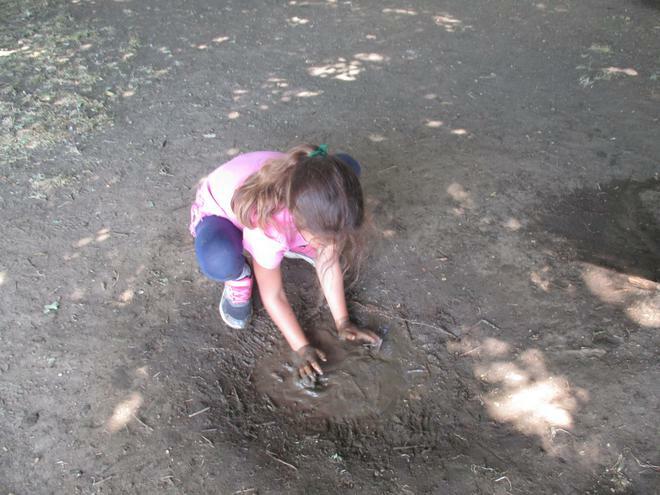 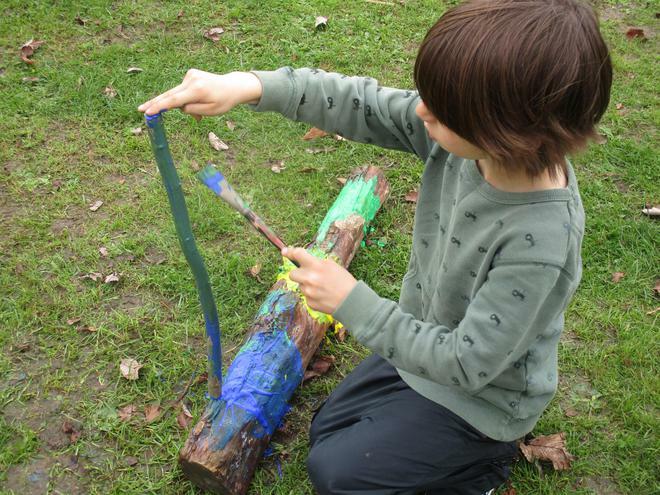 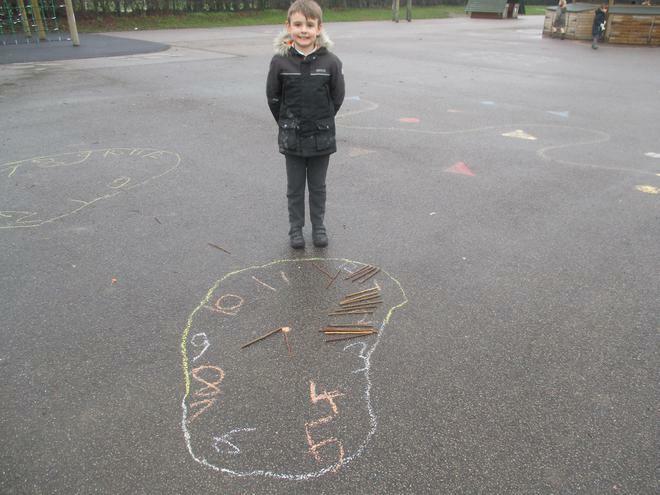 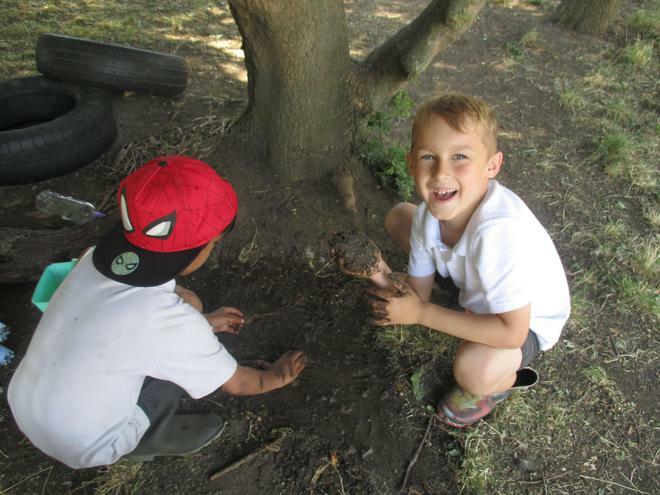 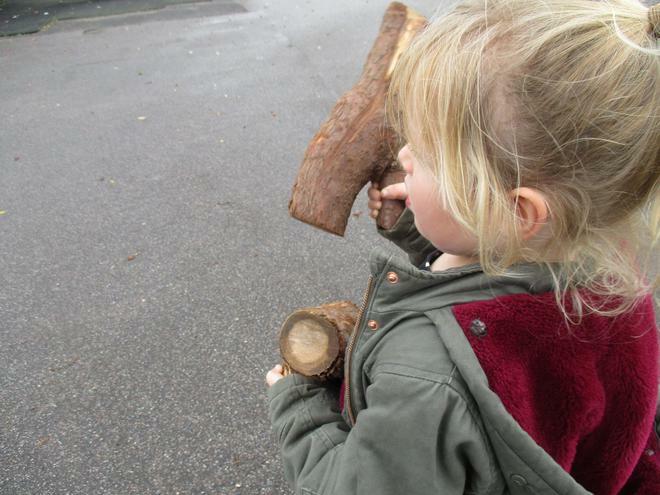 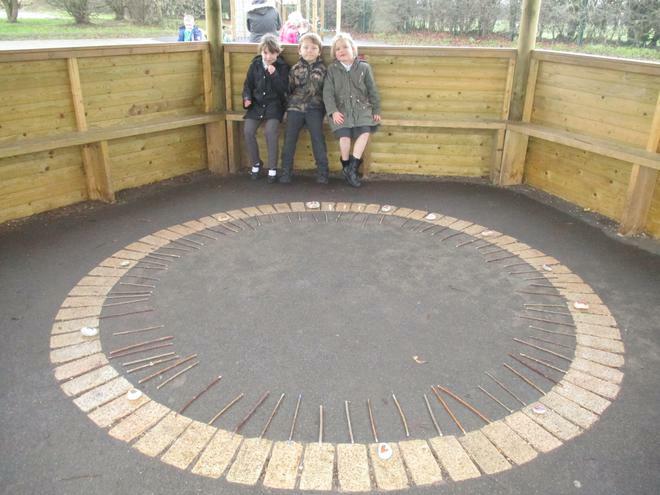 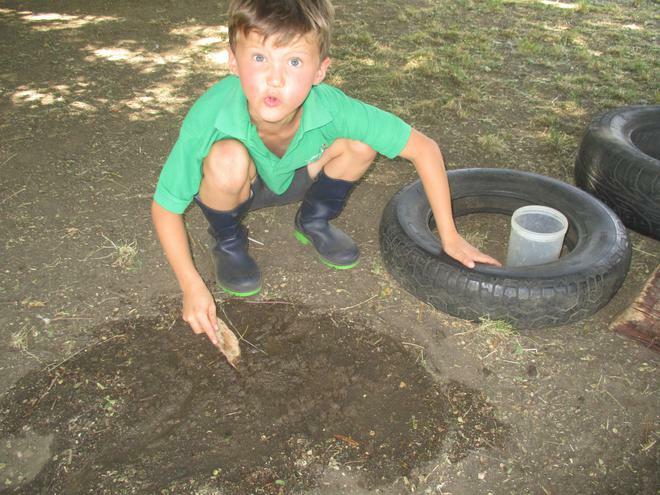 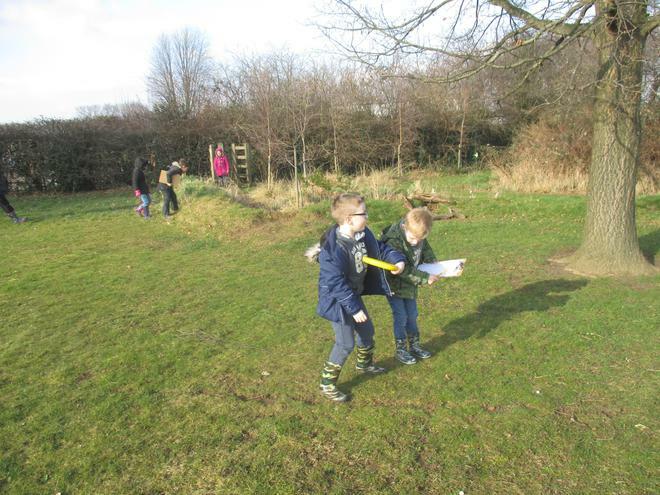 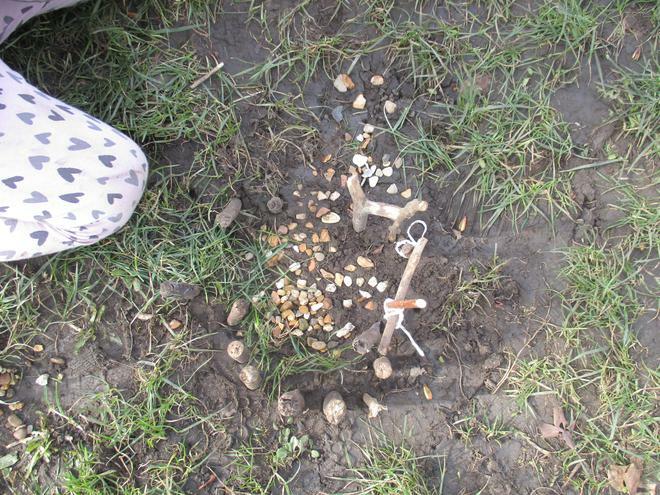 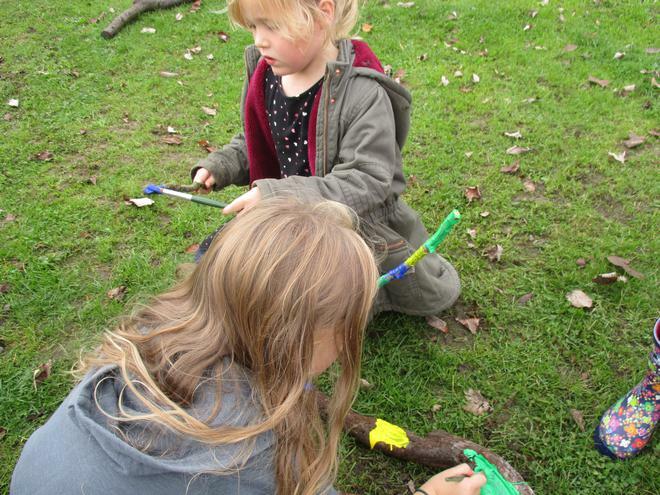 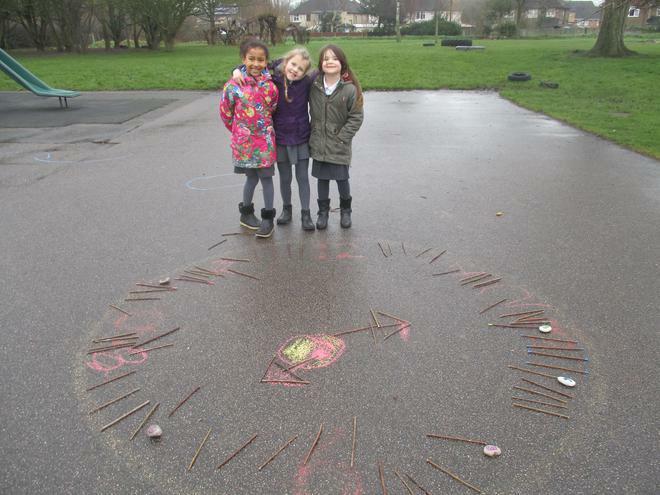 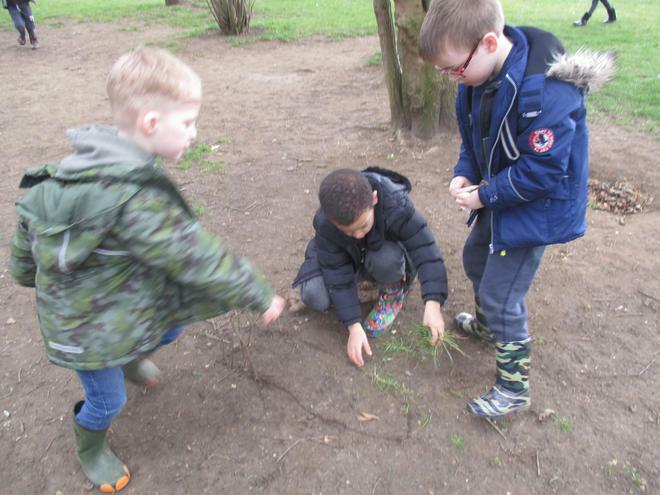 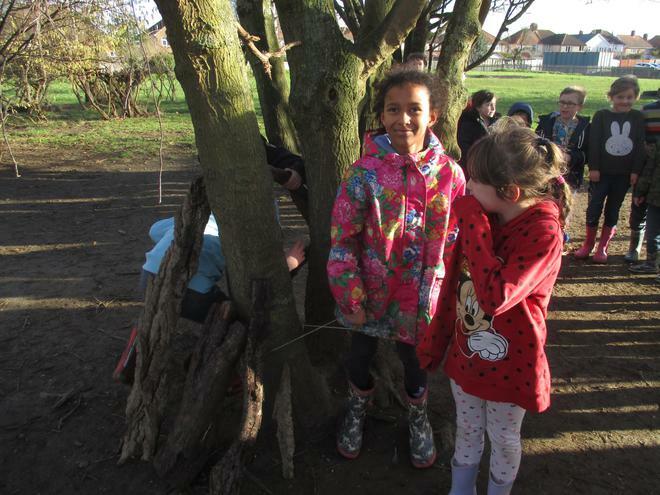 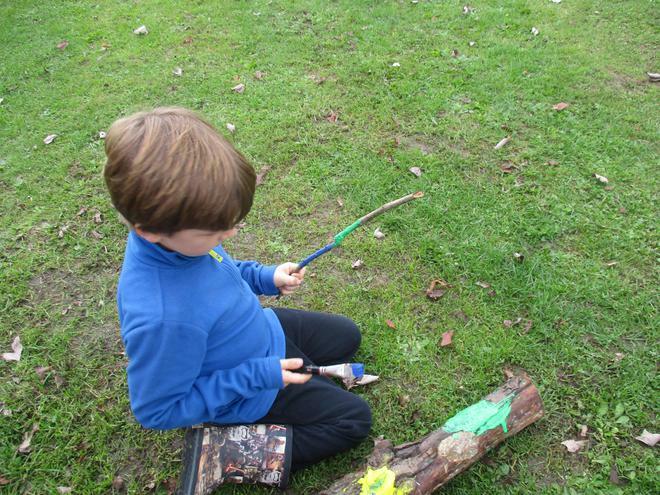 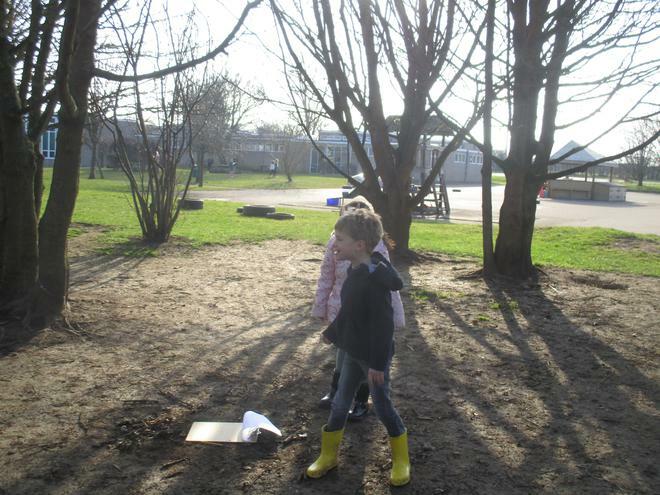 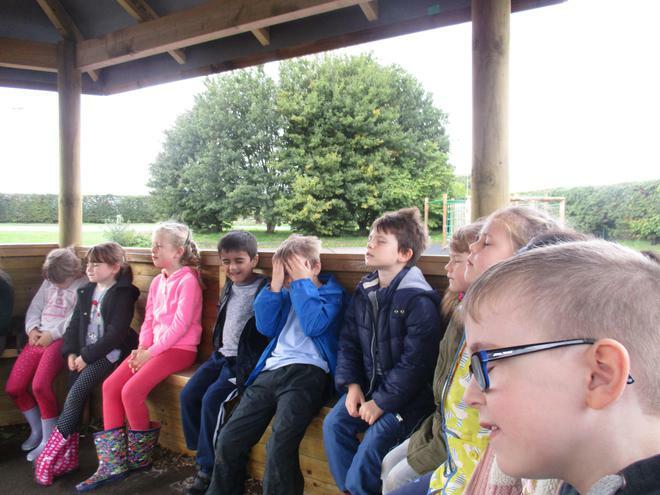 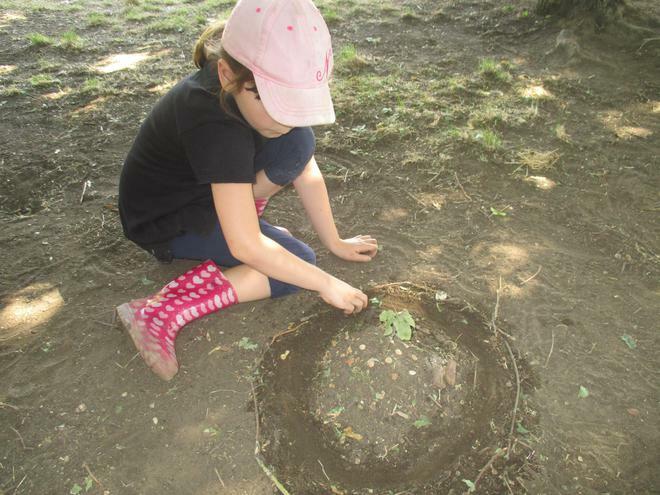 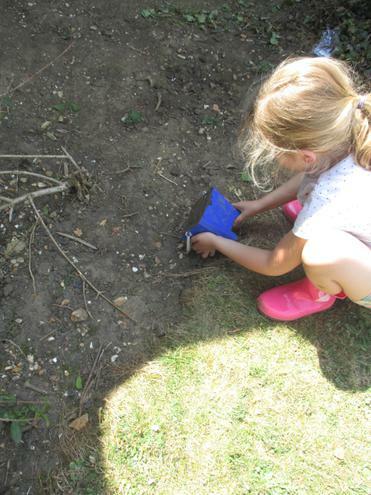 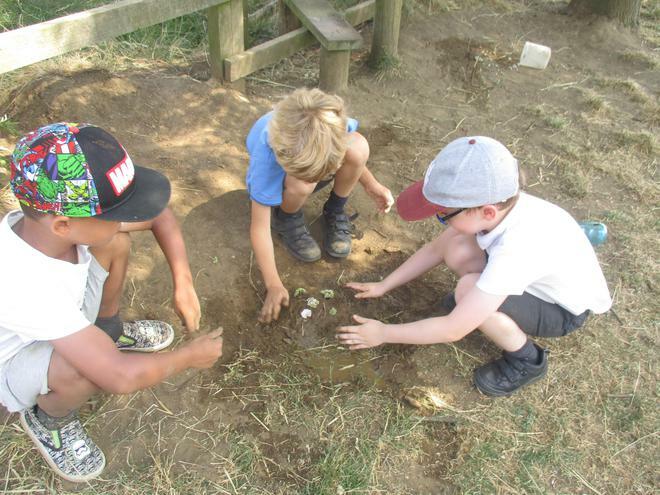 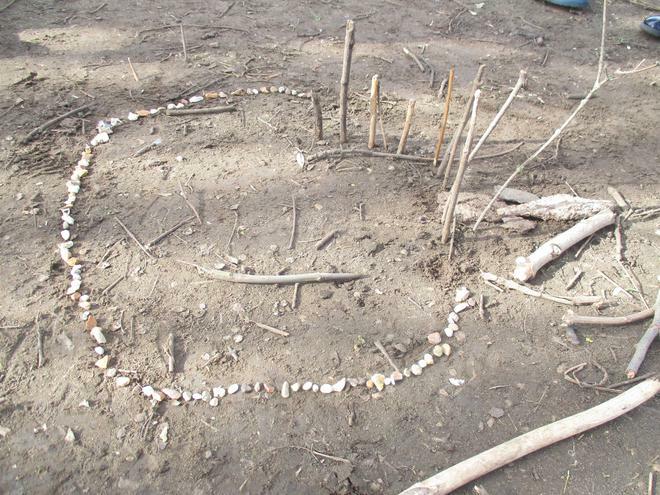 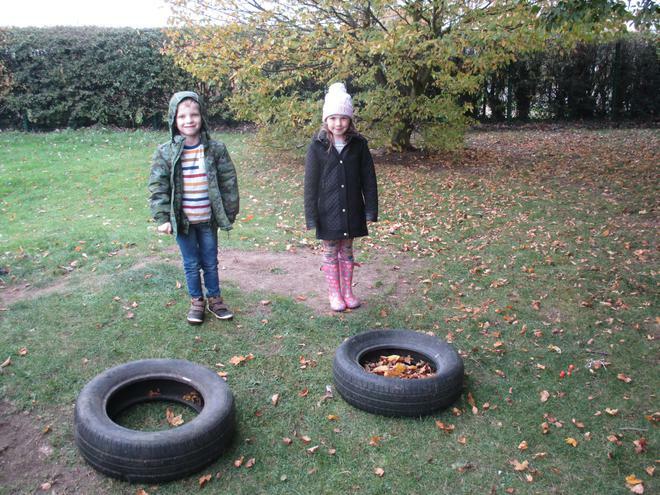 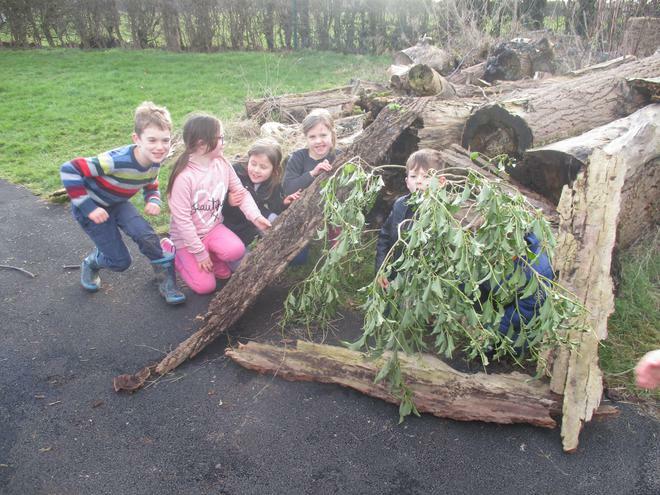 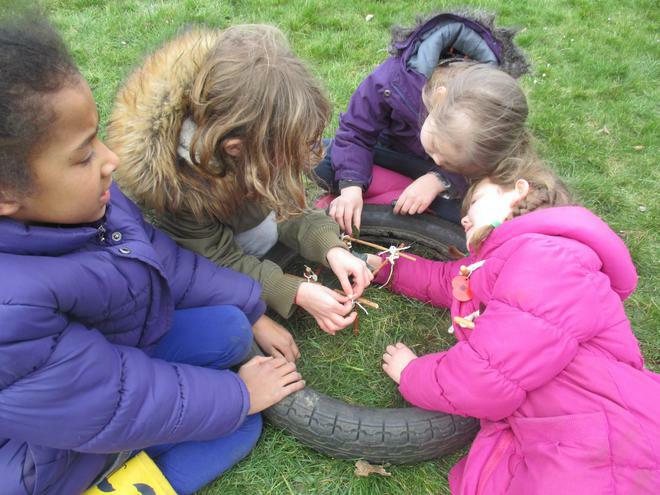 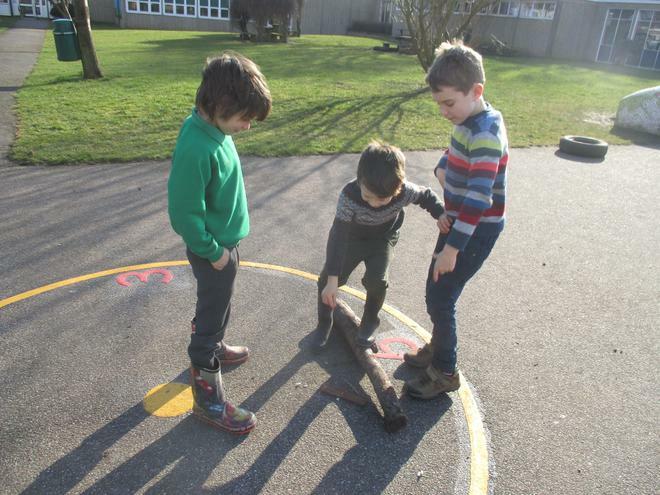 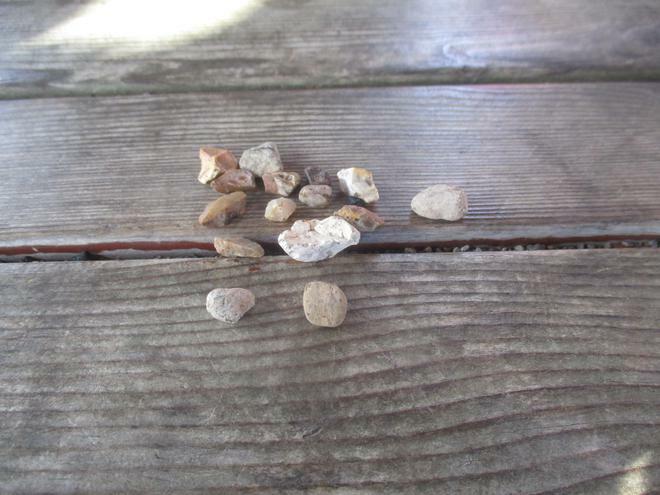 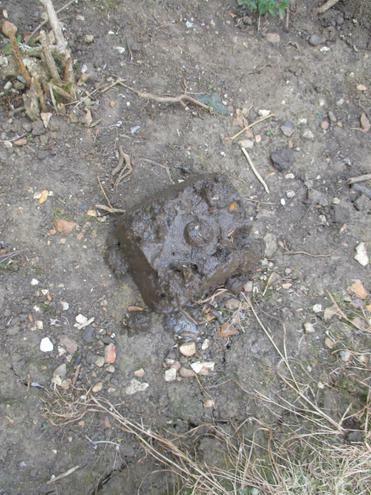 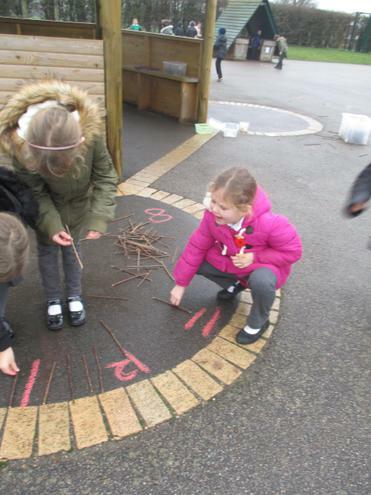 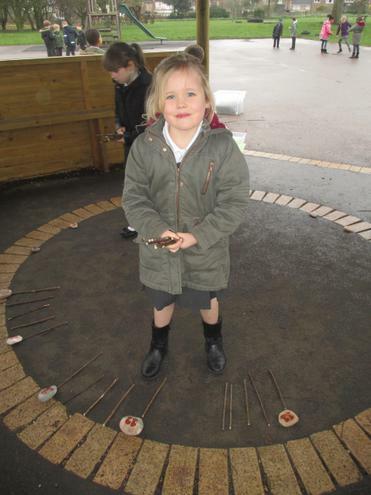 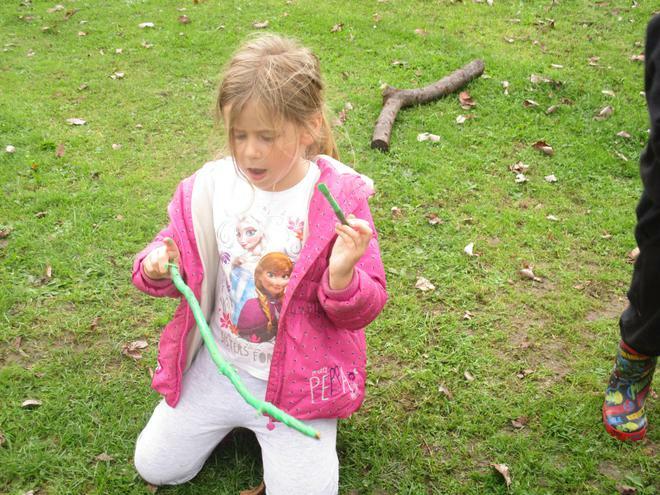 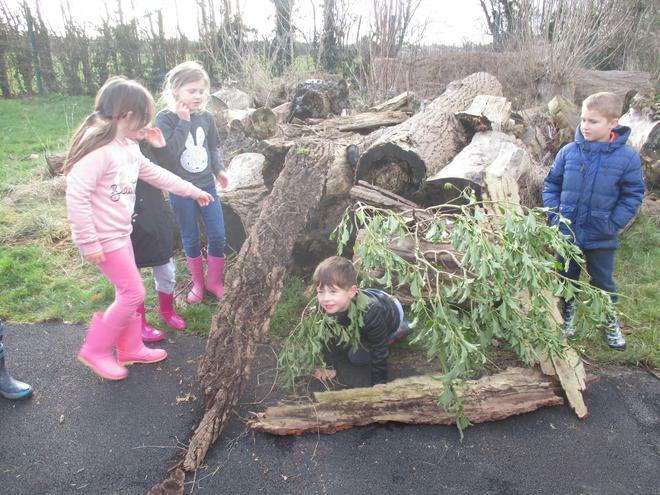 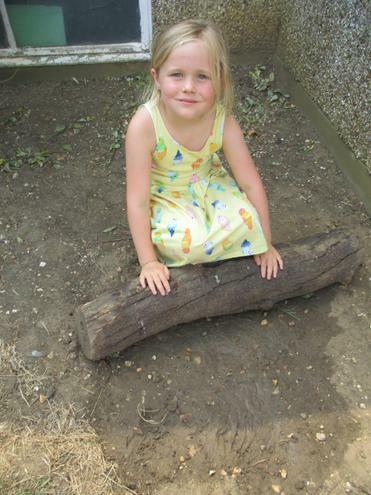 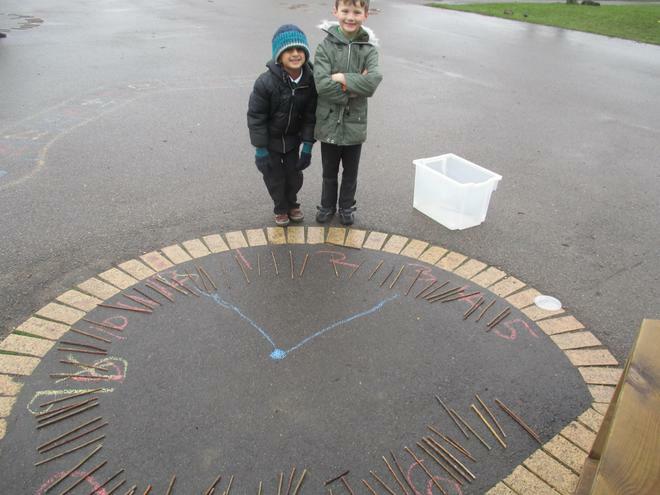 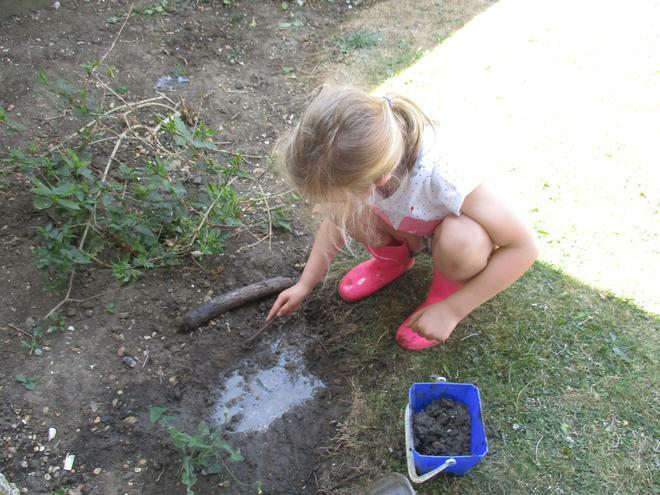 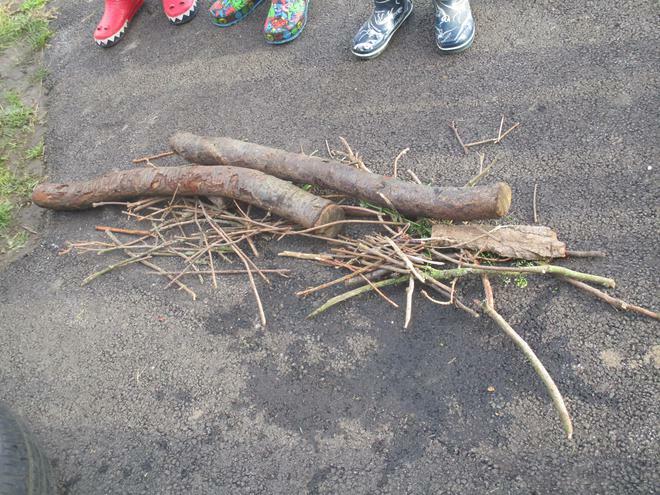 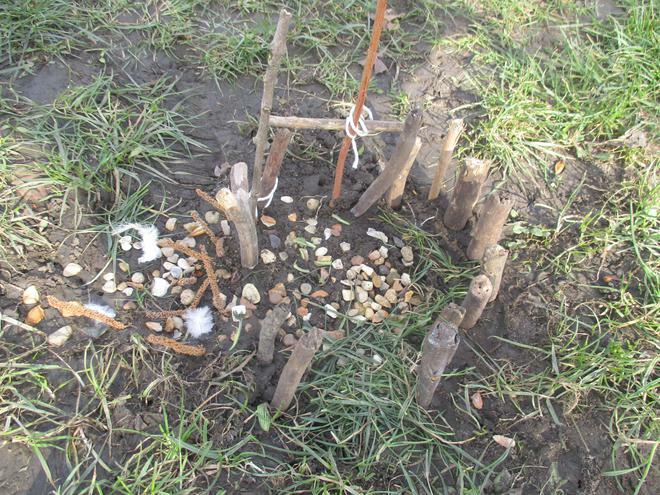 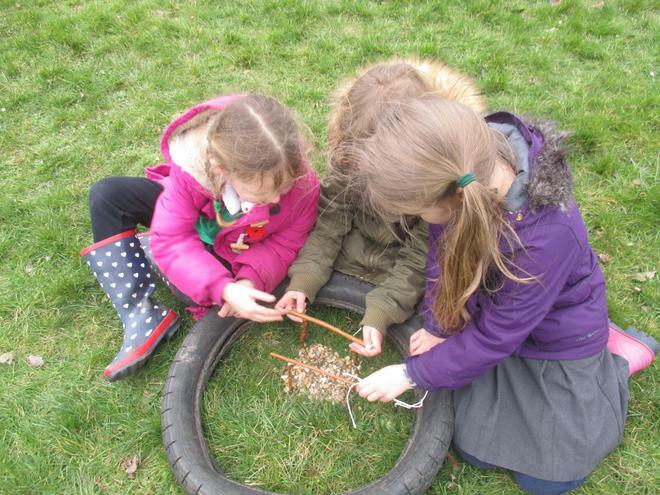 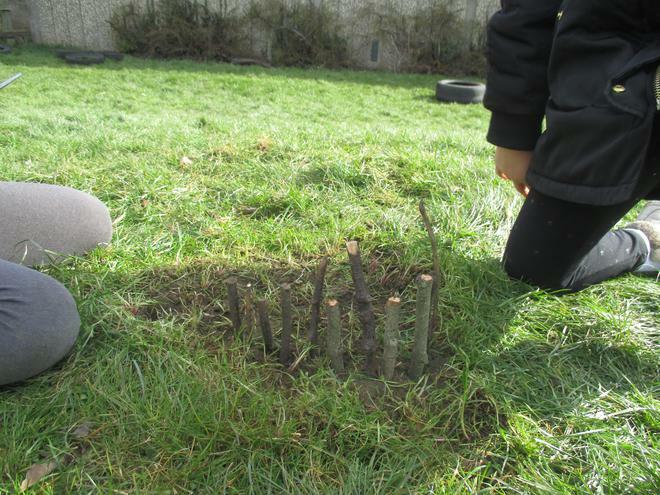 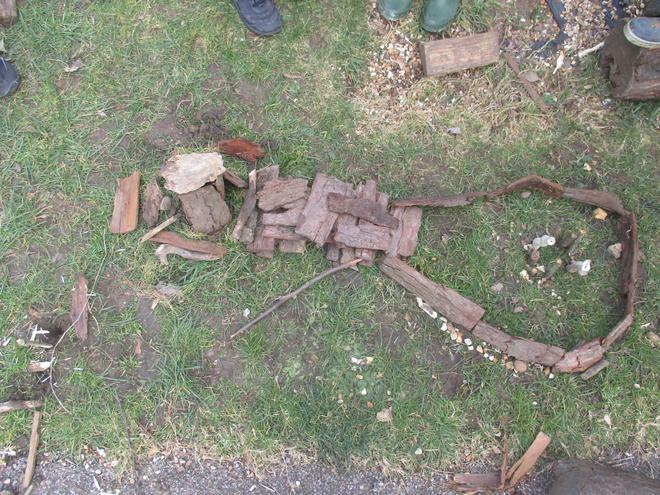 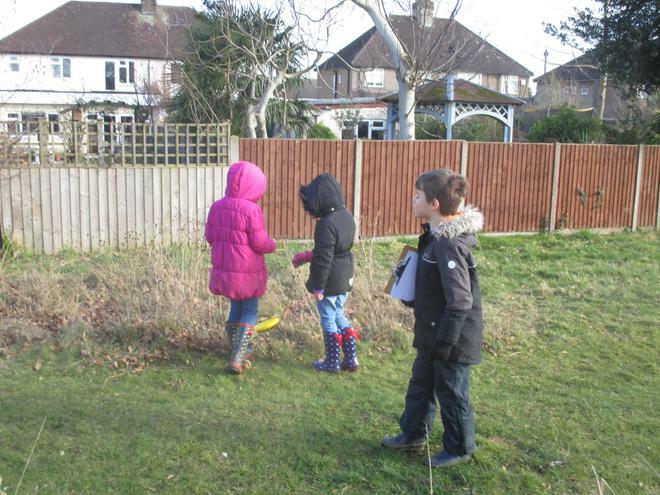 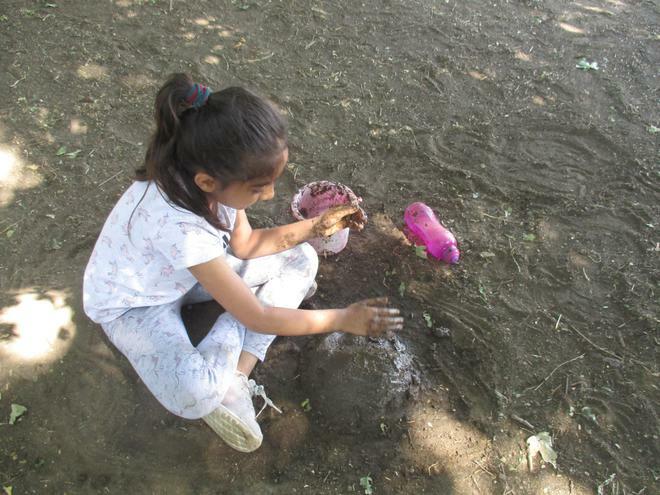 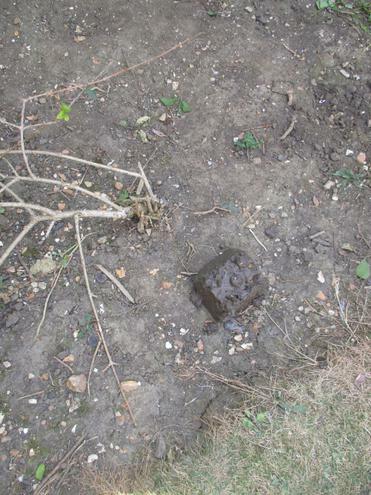 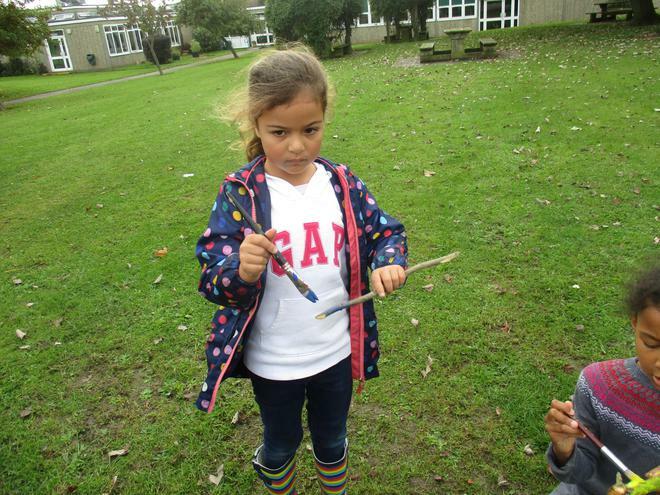 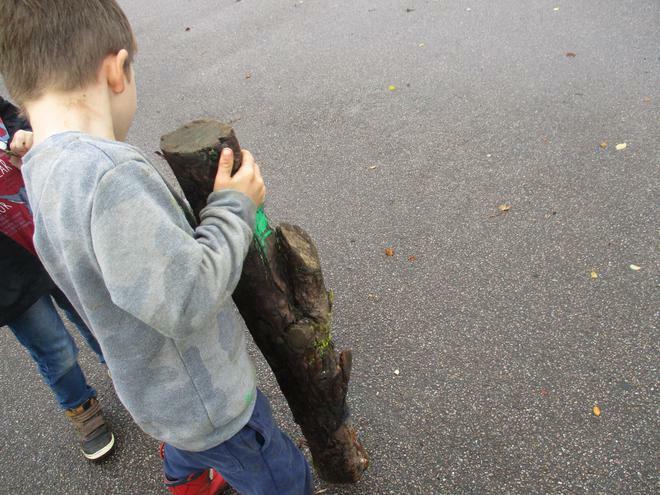 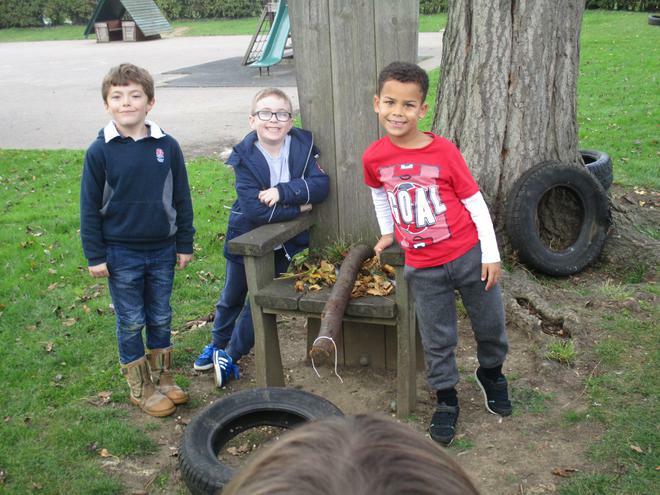 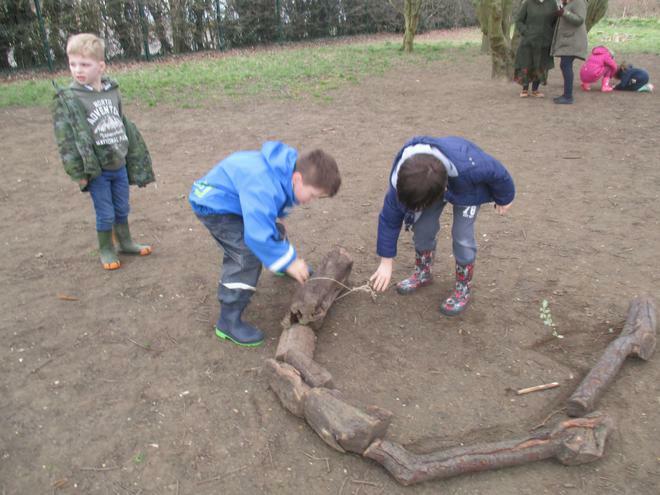 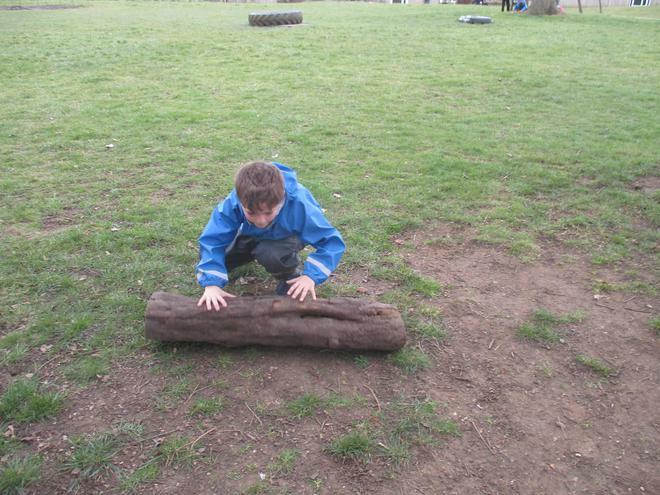 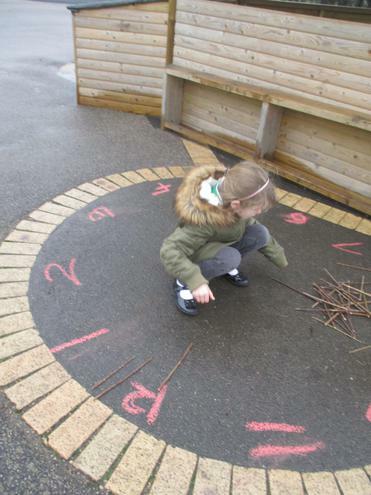 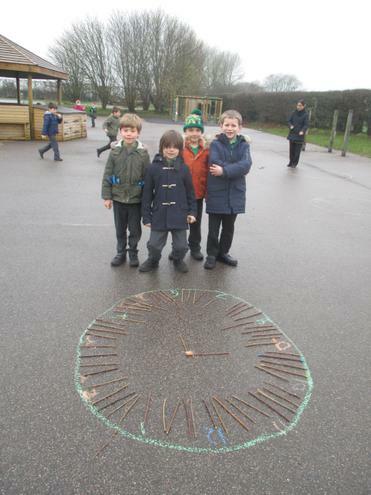 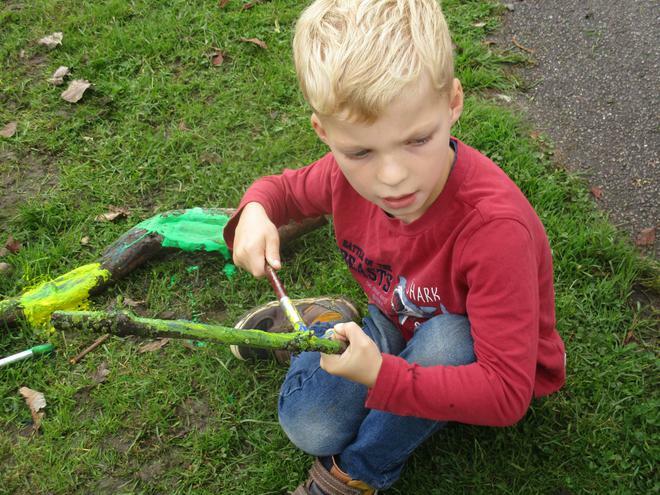 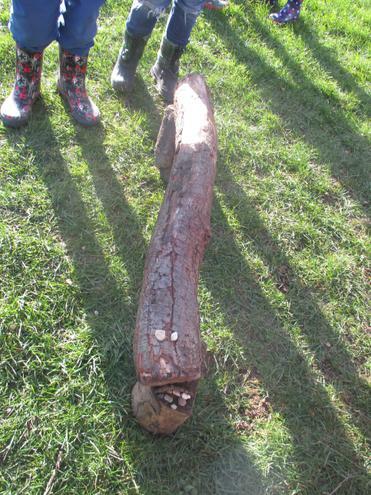 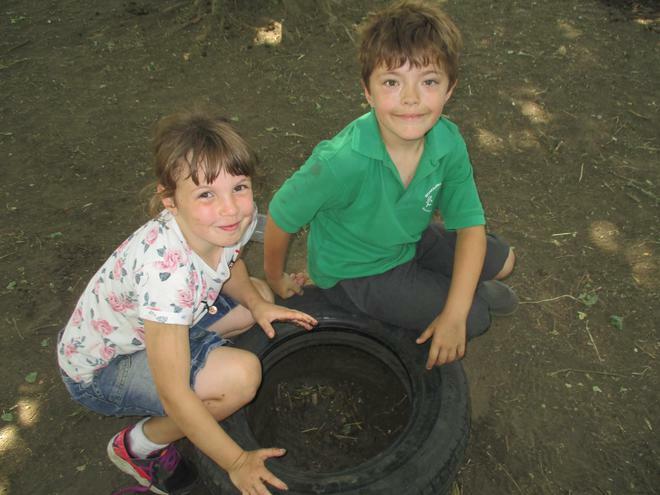 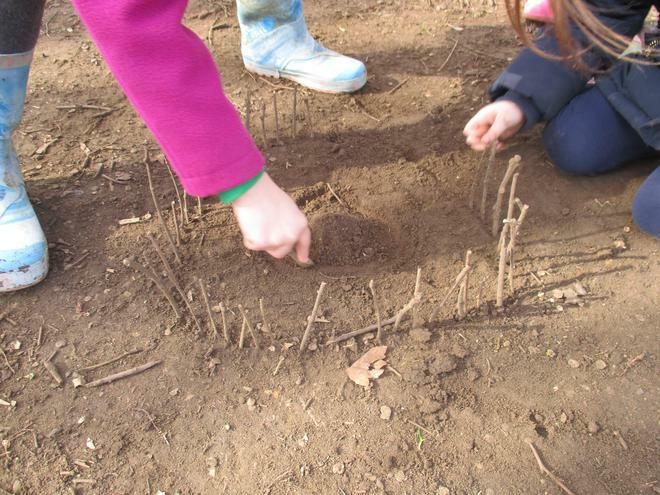 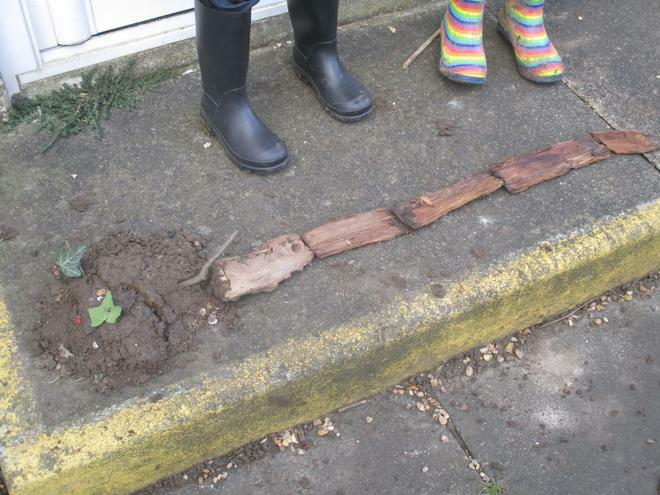 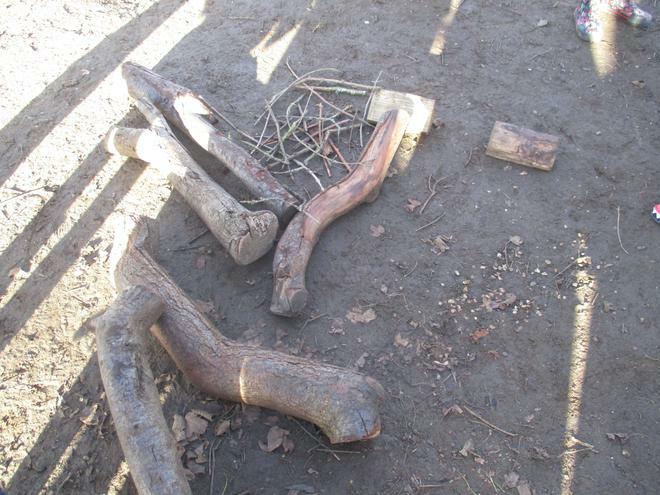 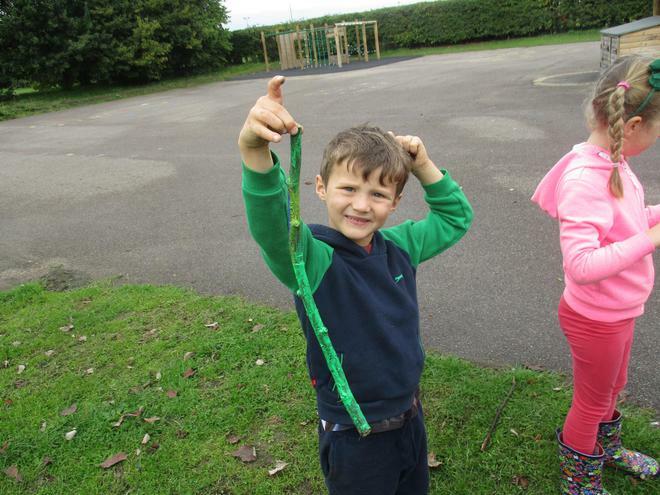 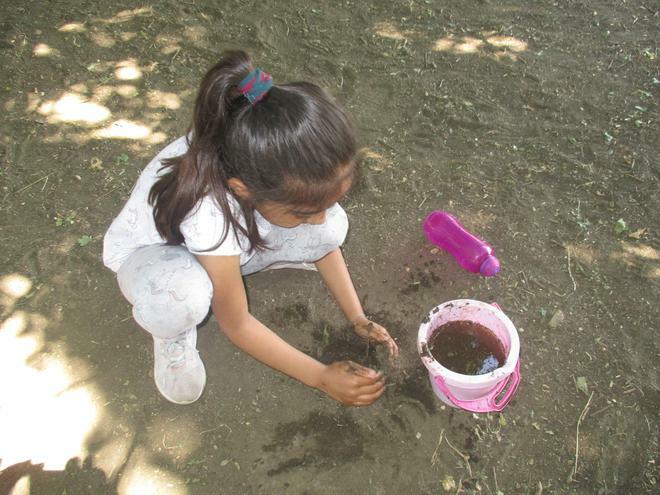 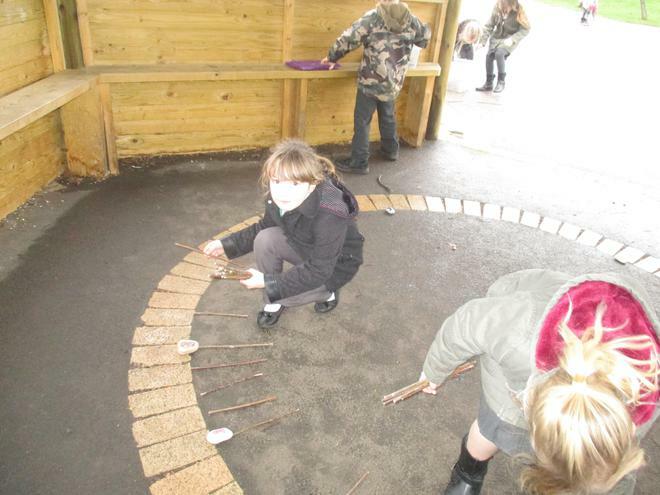 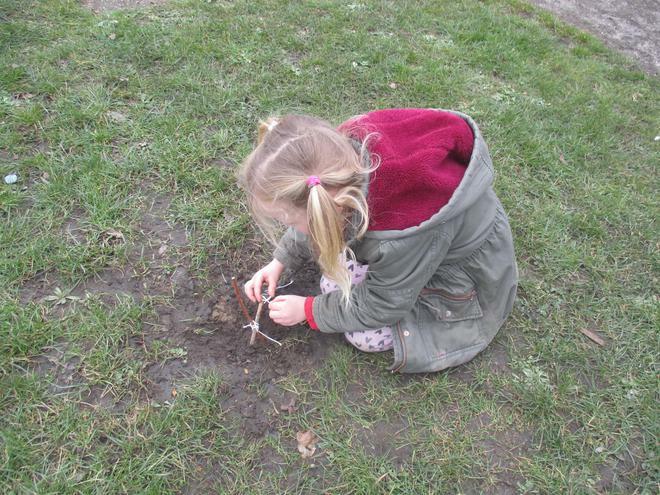 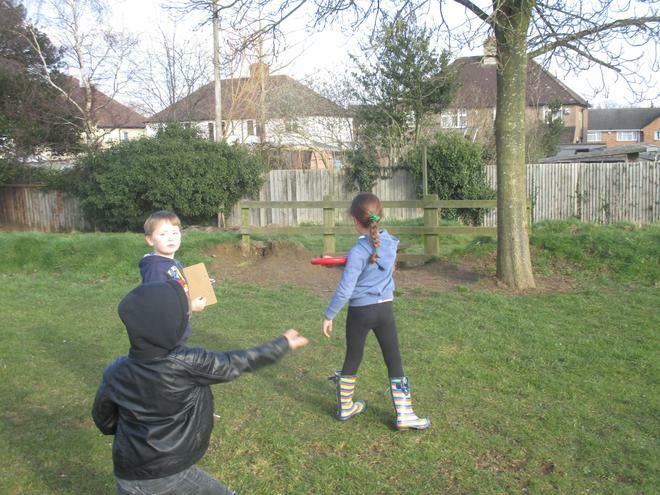 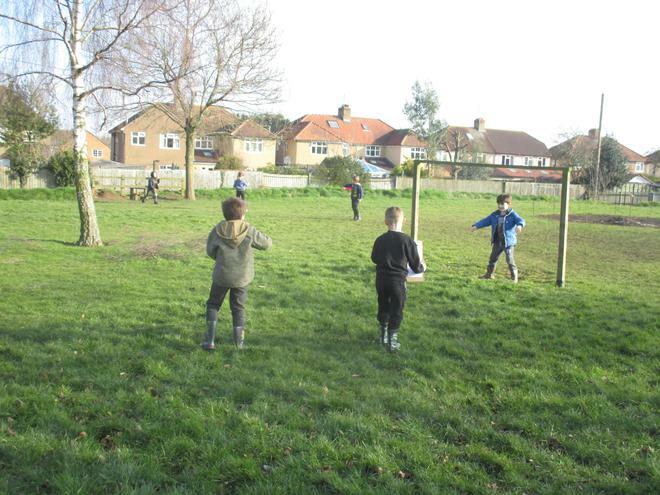 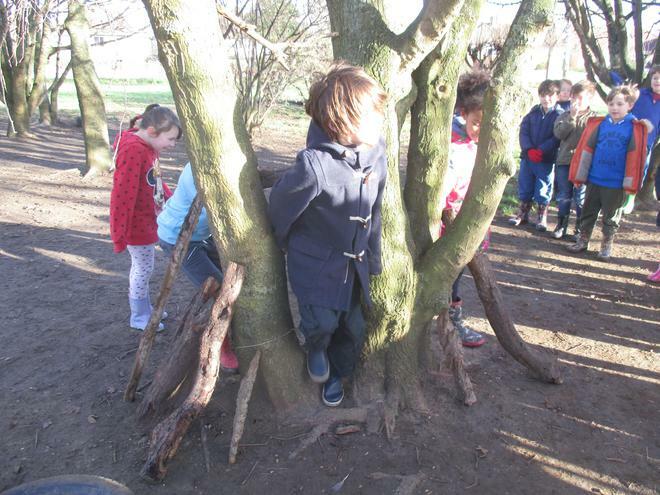 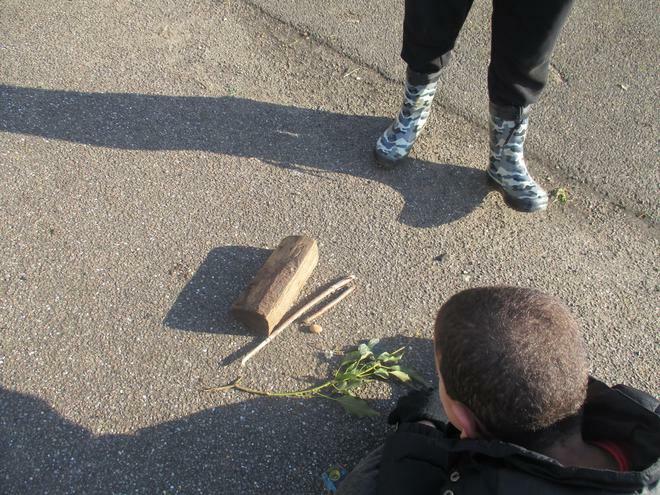 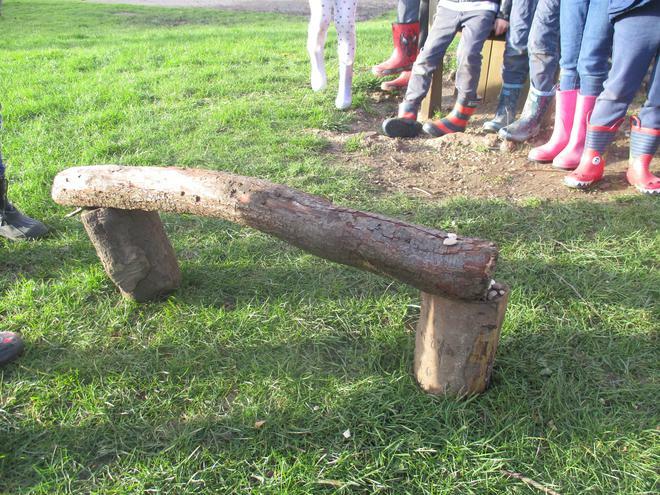 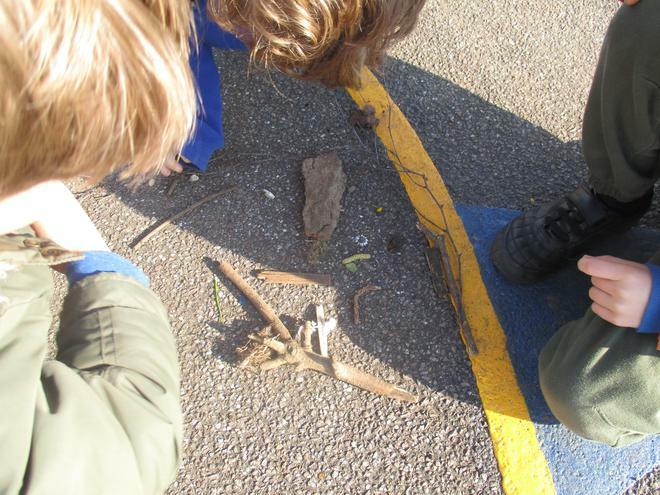 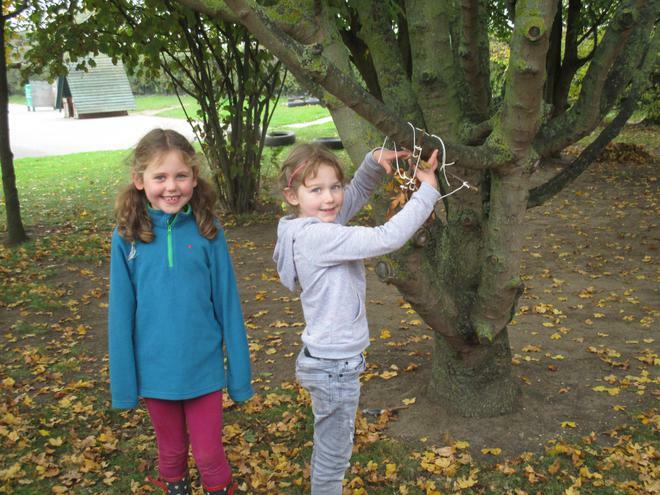 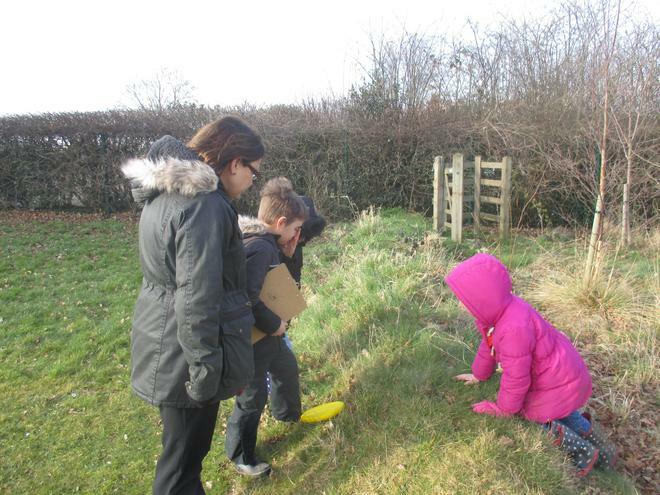 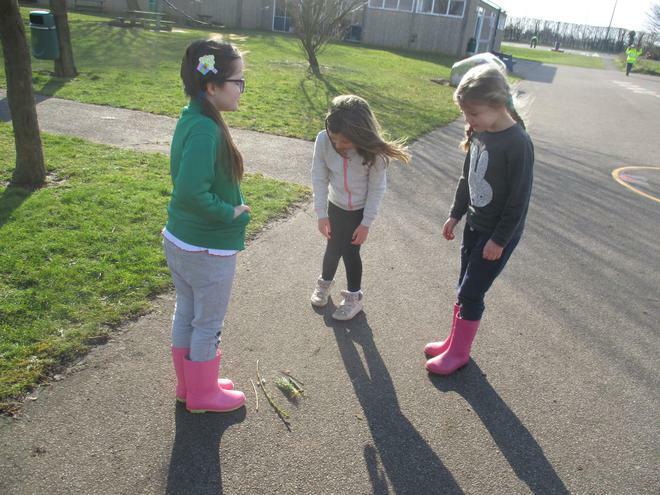 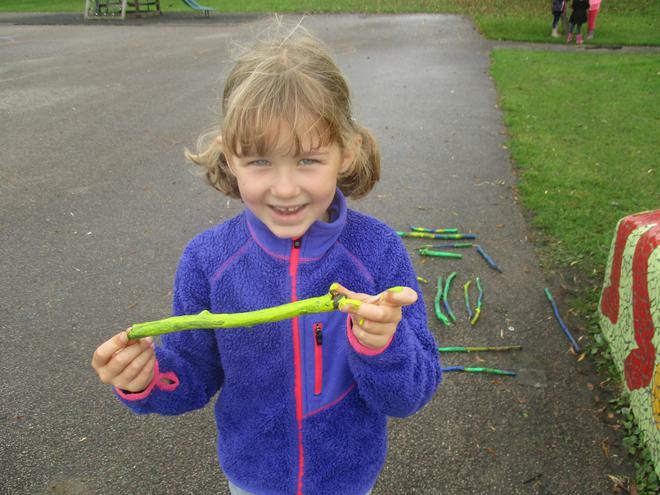 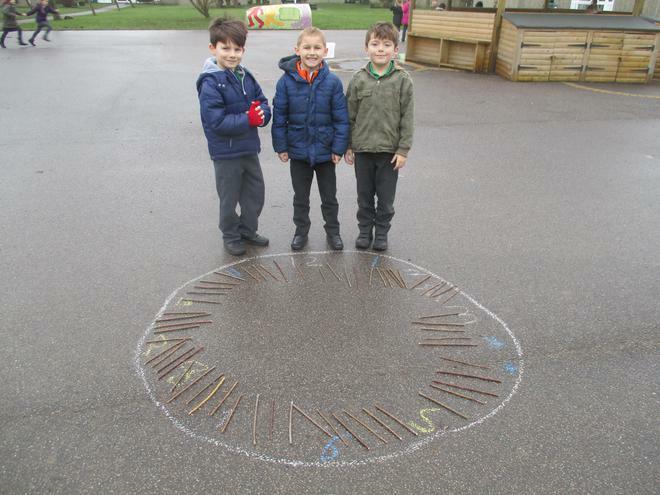 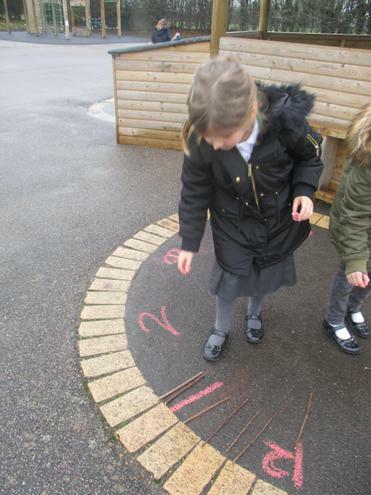 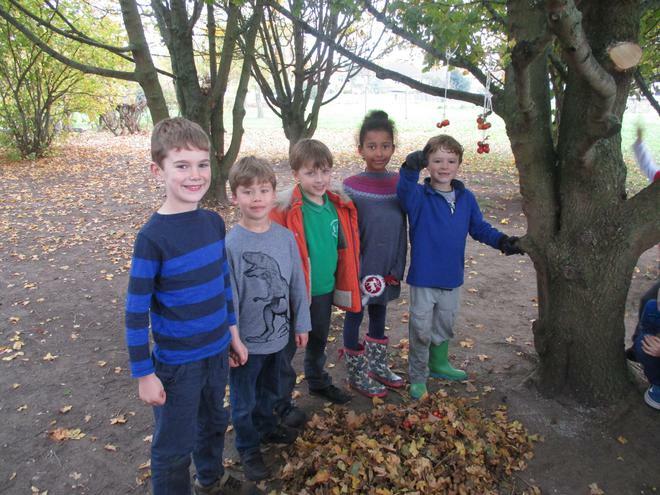 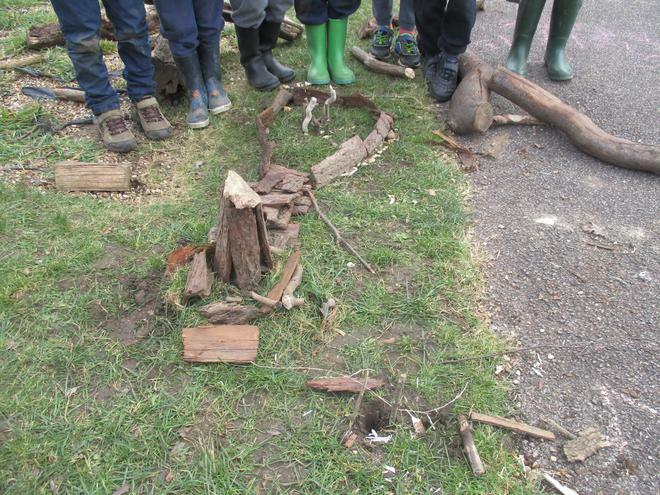 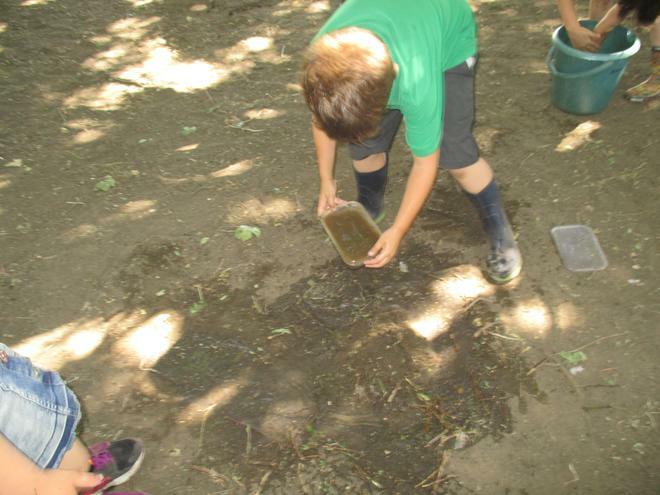 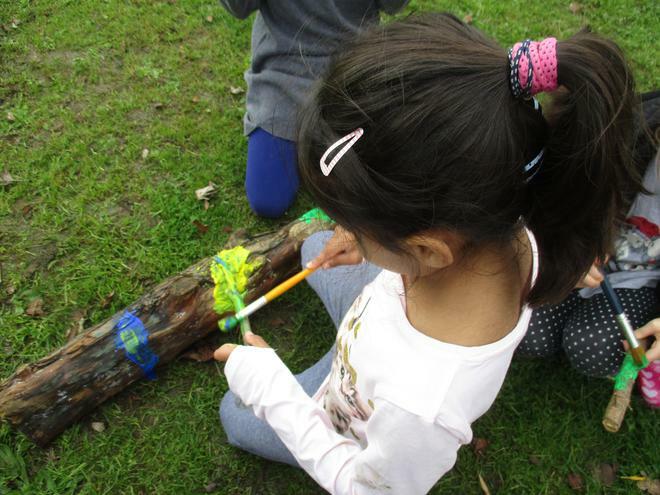 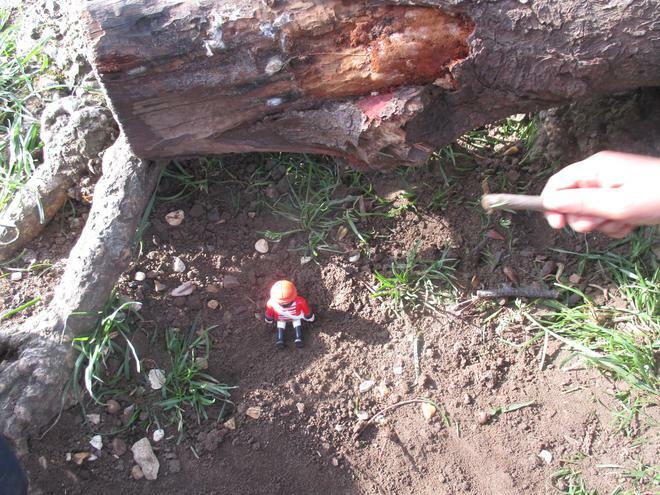 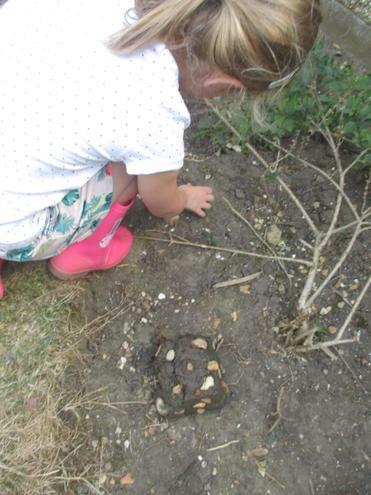 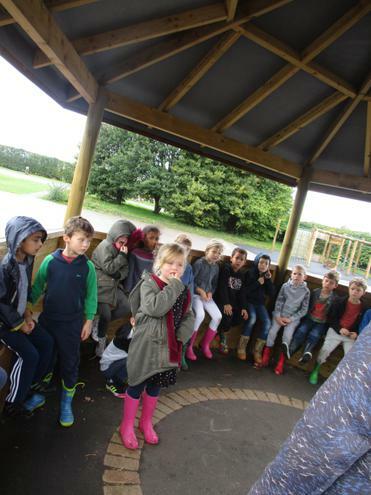 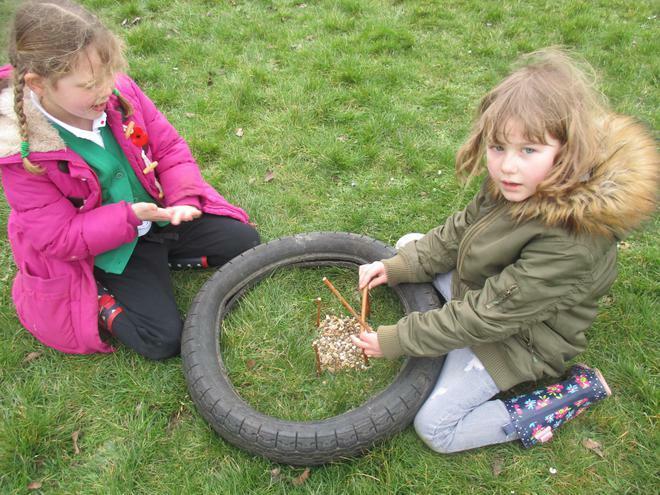 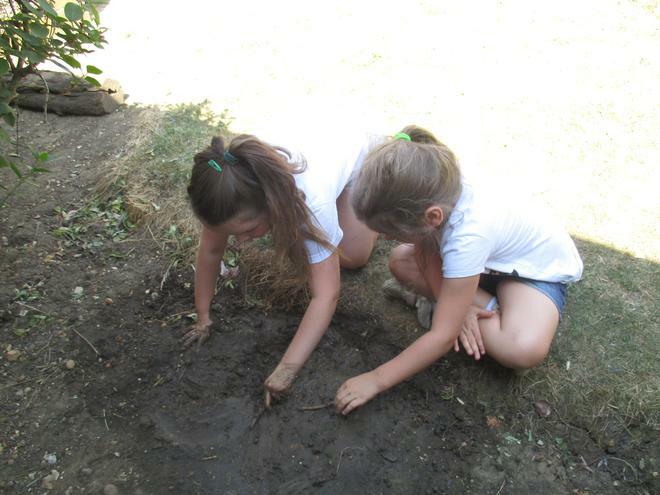 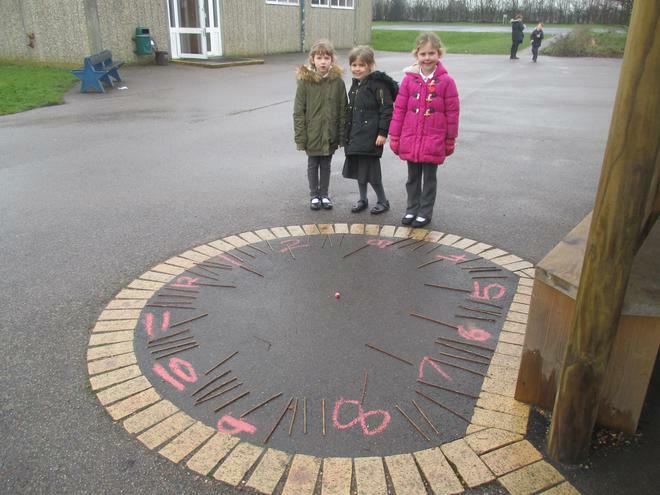 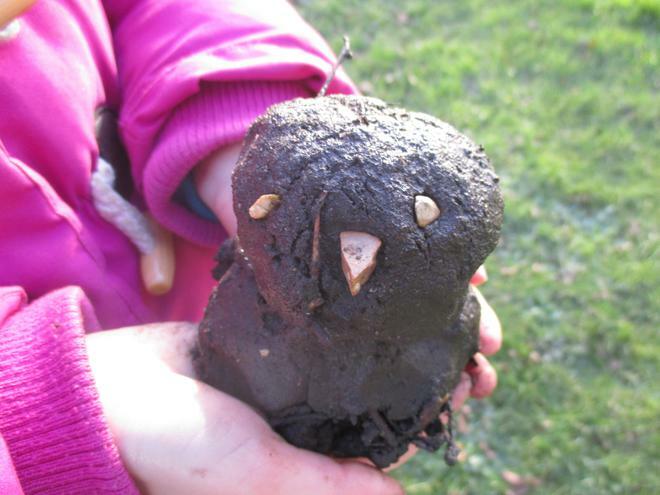 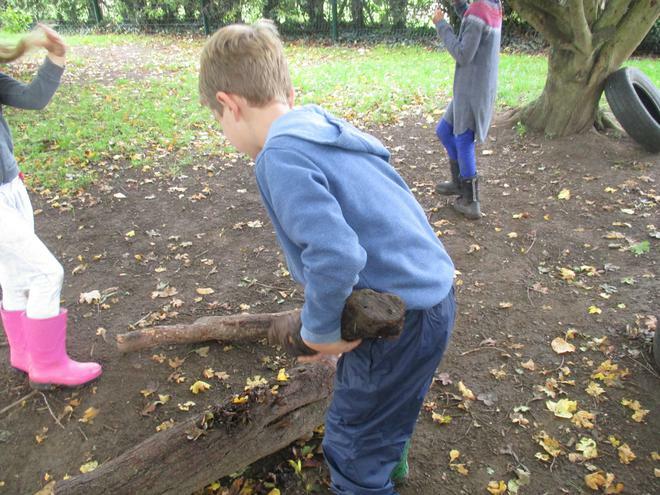 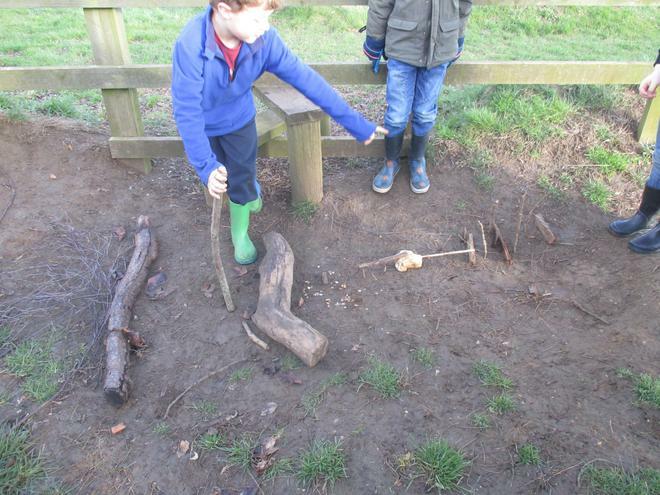 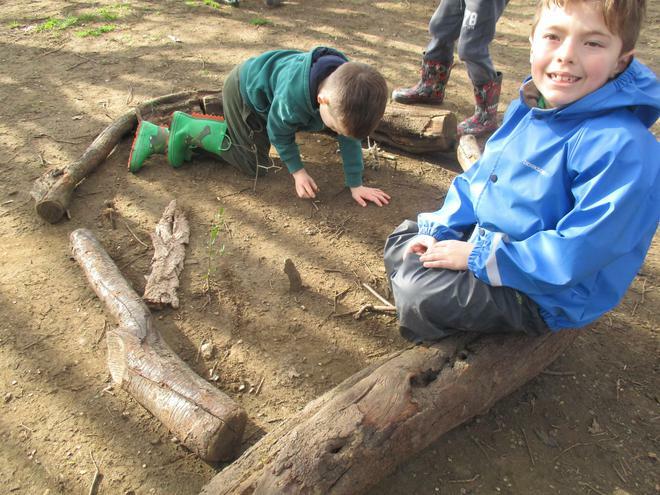 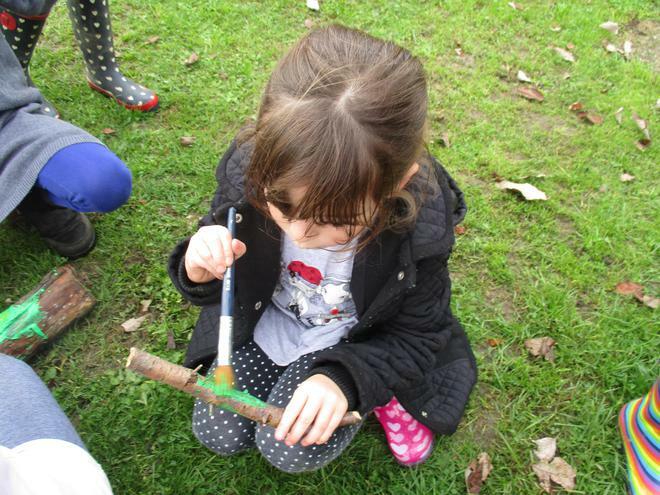 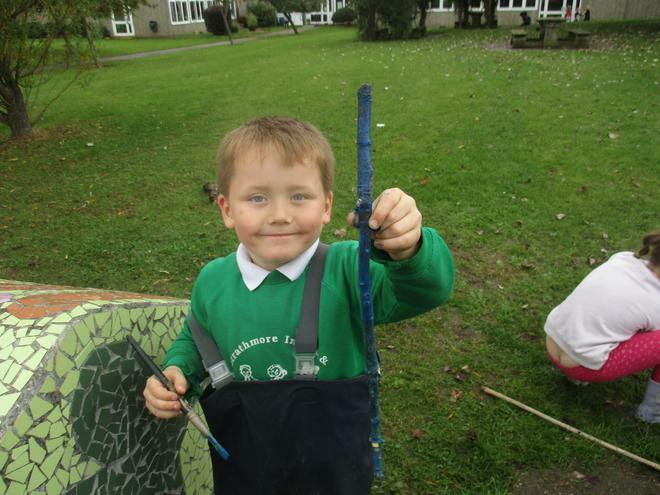 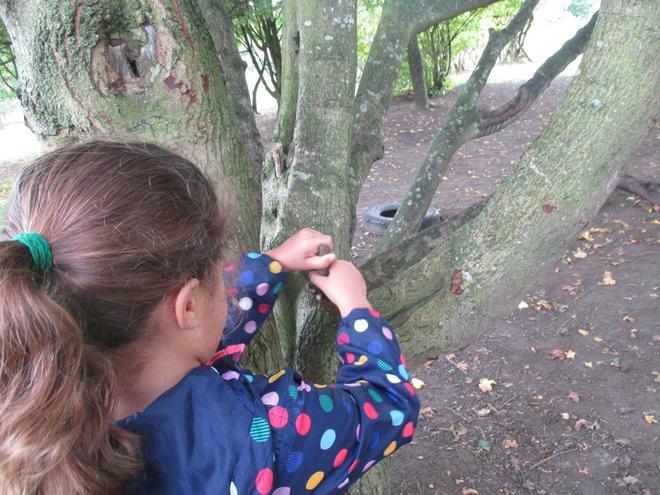 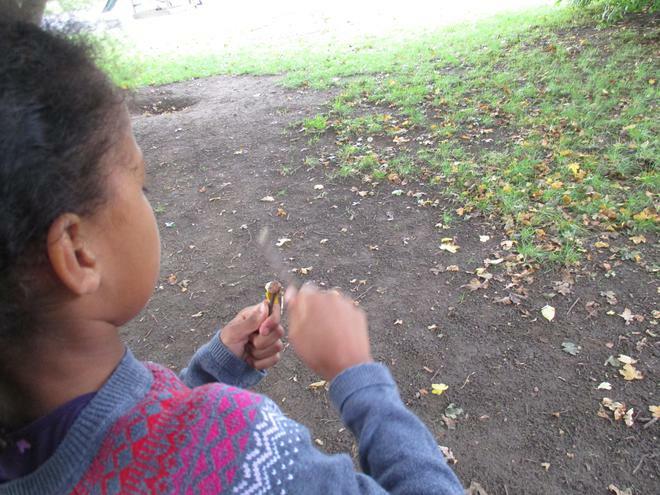 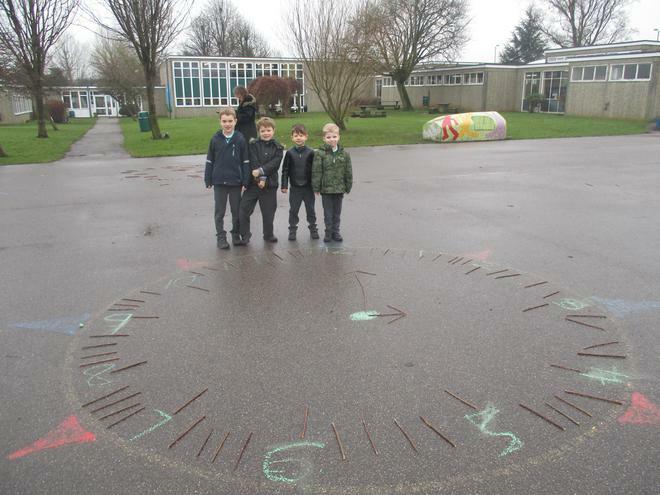 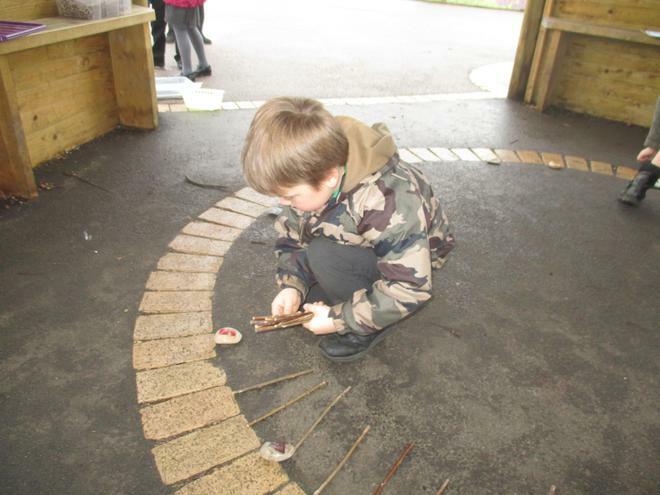 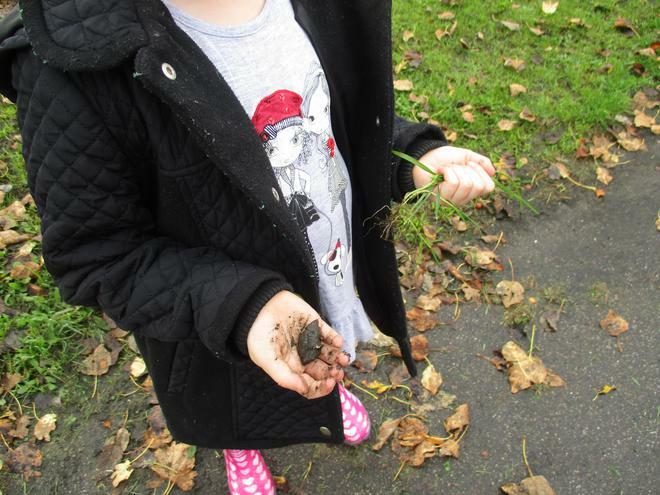 Forest School happens fortnightly in KS1, usually on a Thursday afternoon (this does change sometimes.) 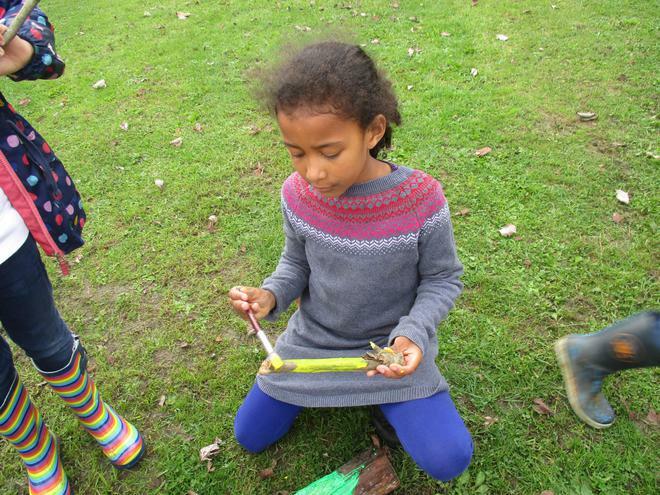 Our sessions this term are on the 3rd and 17th of May, the 7th and 19th of June (this is a Tuesday), the 5th and 16th of July (this is a Monday.) . 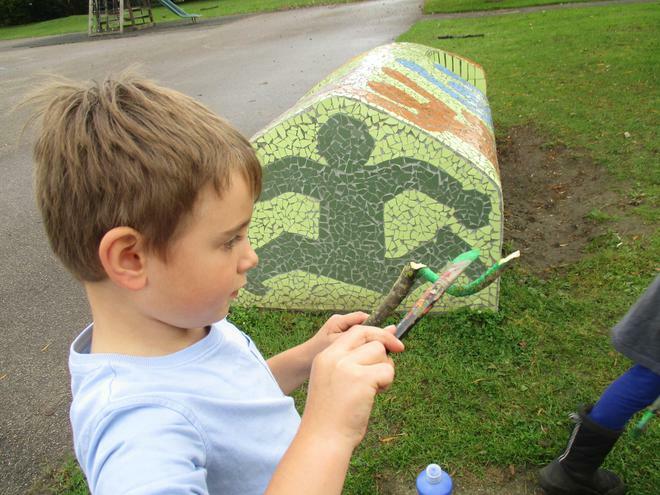 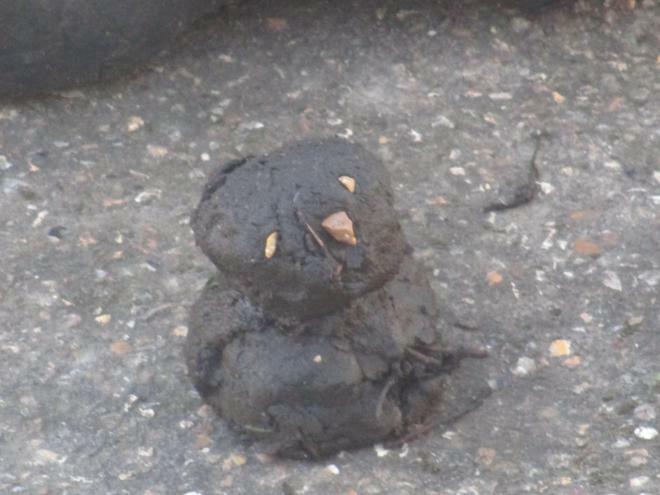 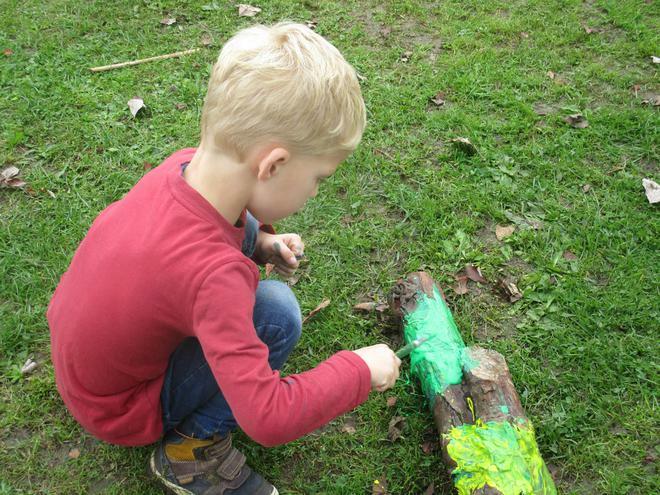 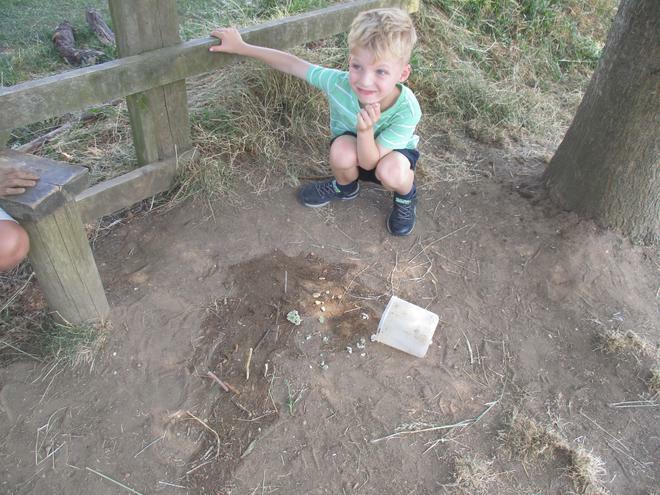 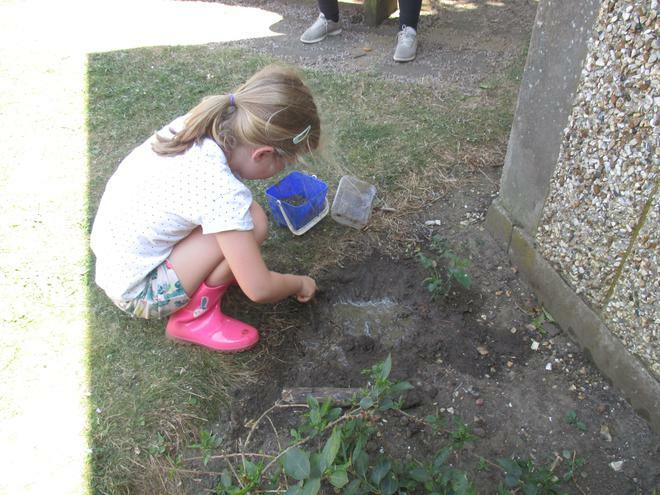 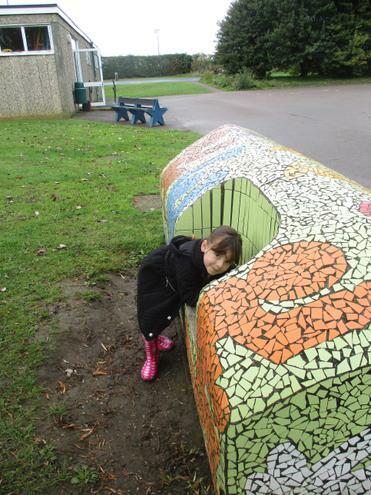 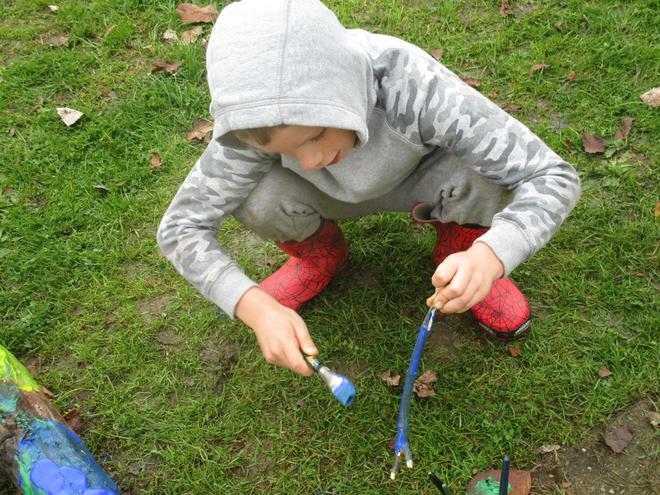 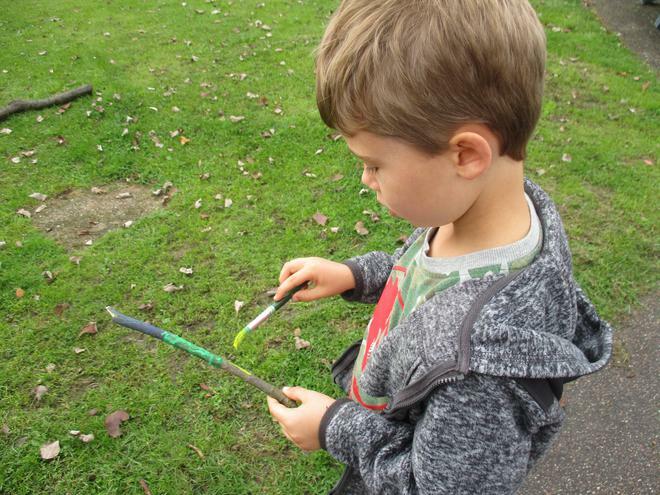 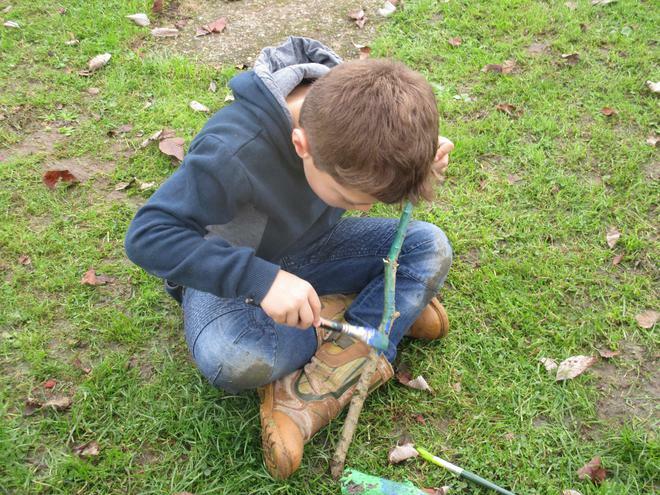 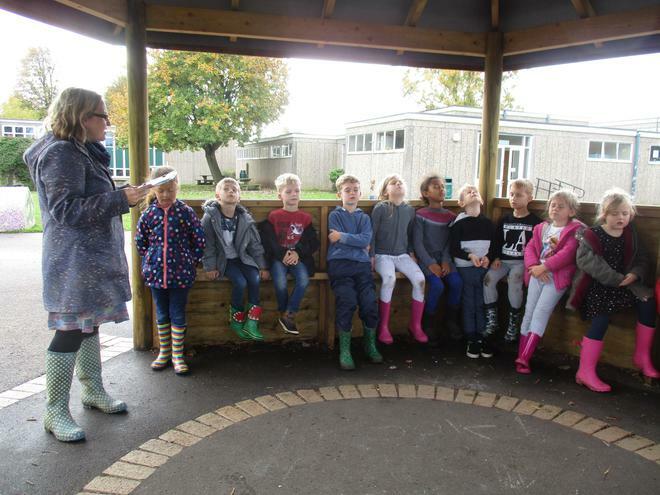 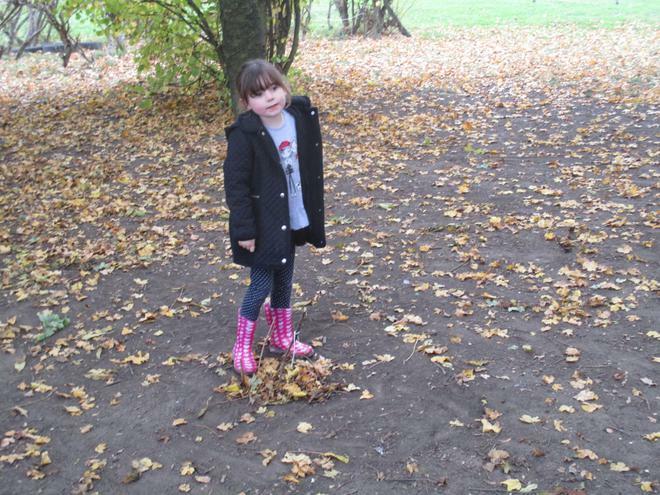 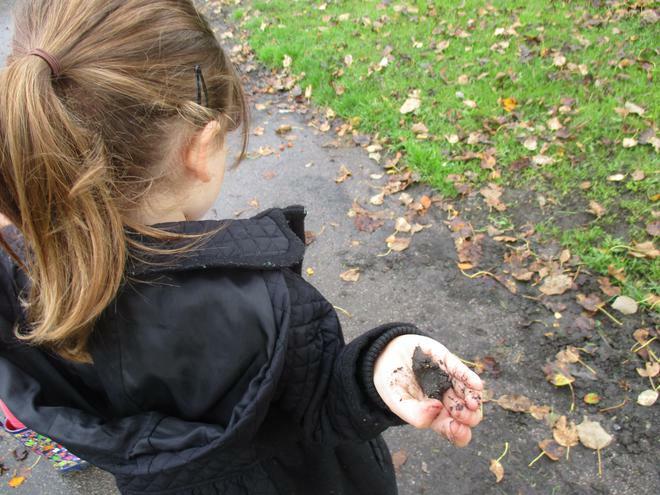 Your child will need a warm change of clothes (layers are good) that you don't mind them getting muddy, a pair of wellies or old trainers, a waterproof coat and a spare bag for dirty boots, all of which needs to be in a bag on your child's peg. 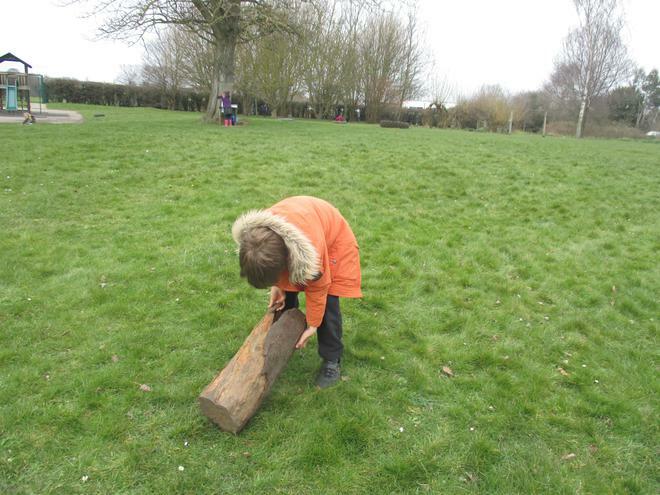 Look out for the Forest School poster in the classroom window to remind you. 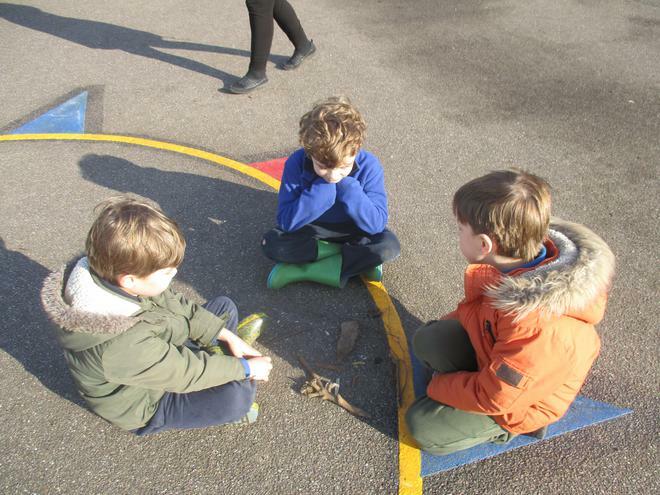 Your child should be reading daily to an adult, which can then be recorded in their green reading record book. 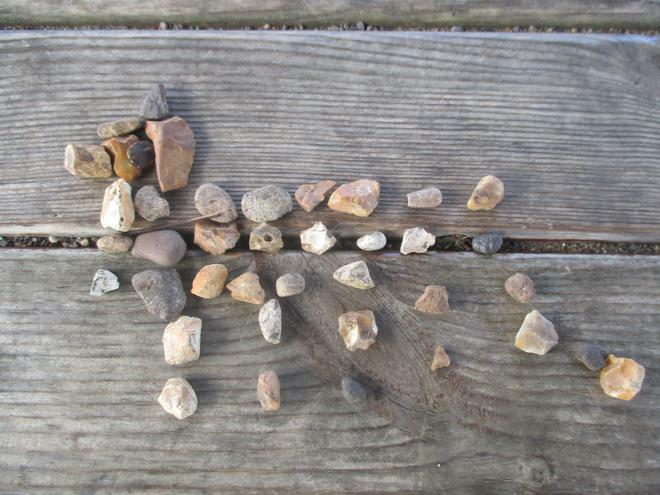 This needs to be in school everyday and placed in the red basket as you come into the classroom in the morning. 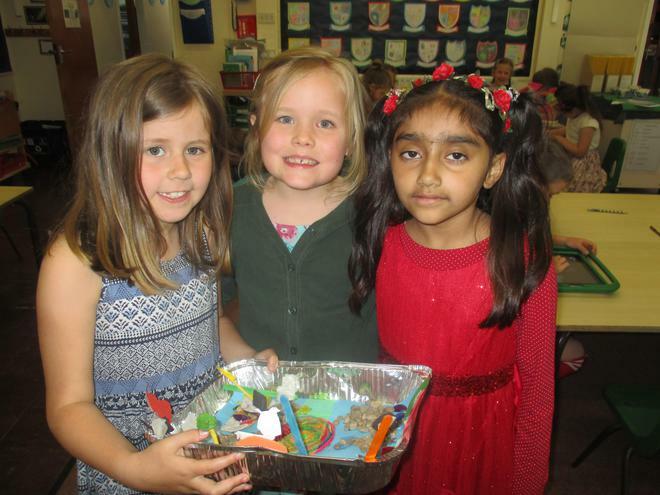 If your child reads their library book, a book of their own, listens to a story tape/CD or any kind of reading related activity, please also note it in their green reading record book. 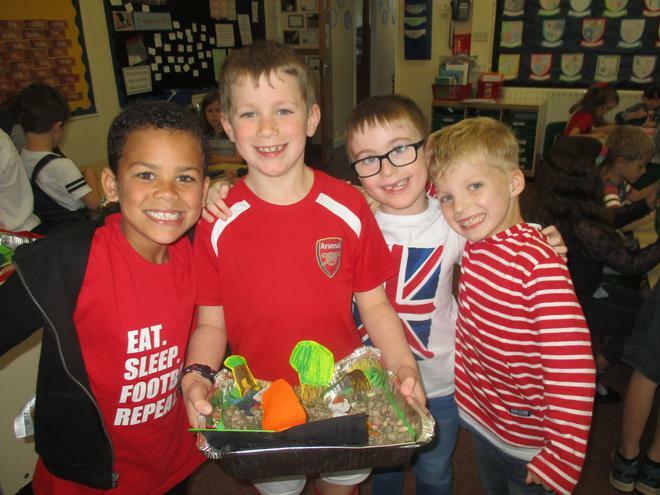 Homework is given out on a Friday in a folder, it needs to be completed by the following Thursday at the latest, returned in the folder and placed in the red tray. 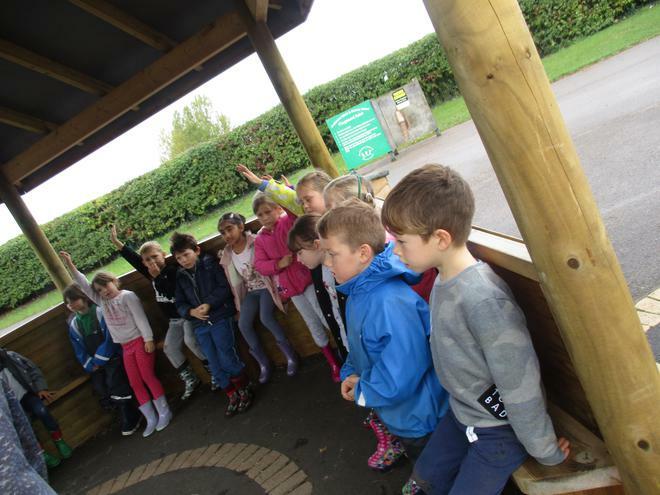 If you have any questions, please feel free to come in and speak to us. 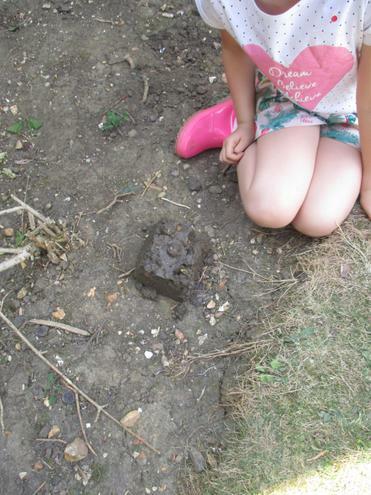 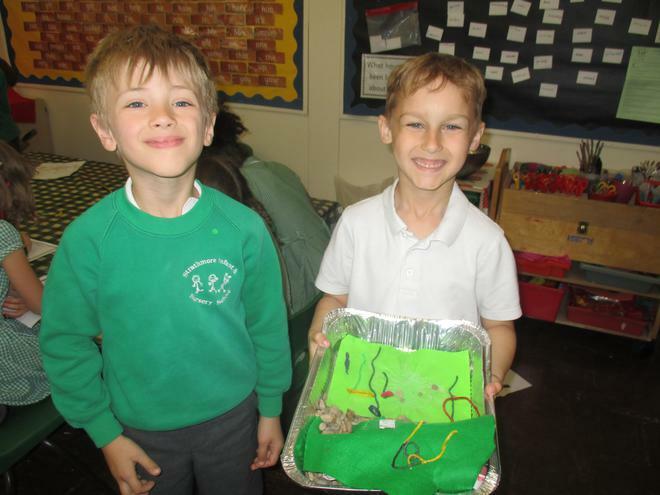 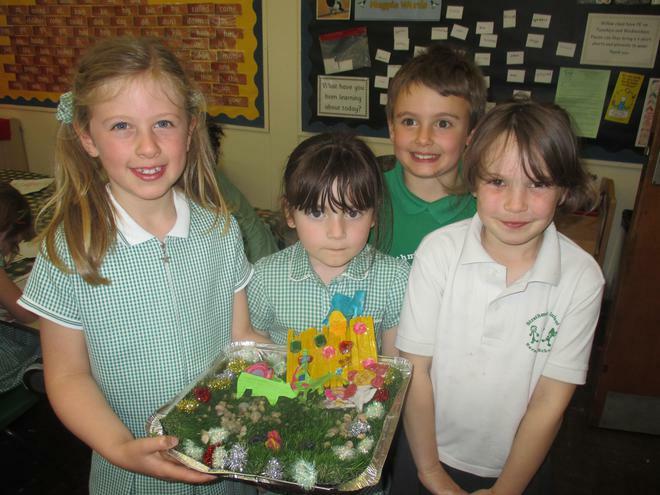 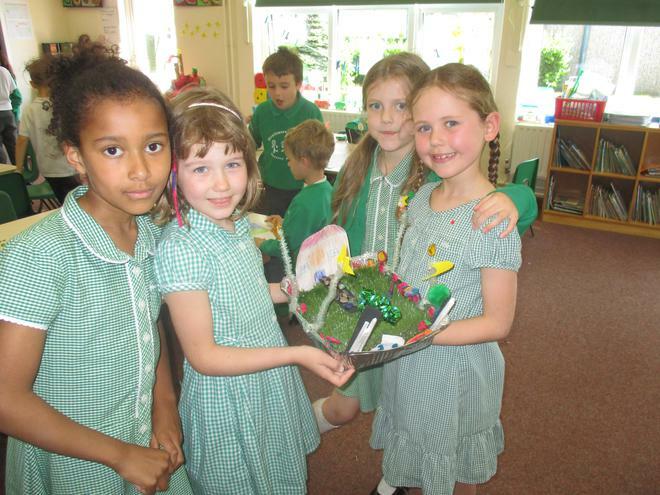 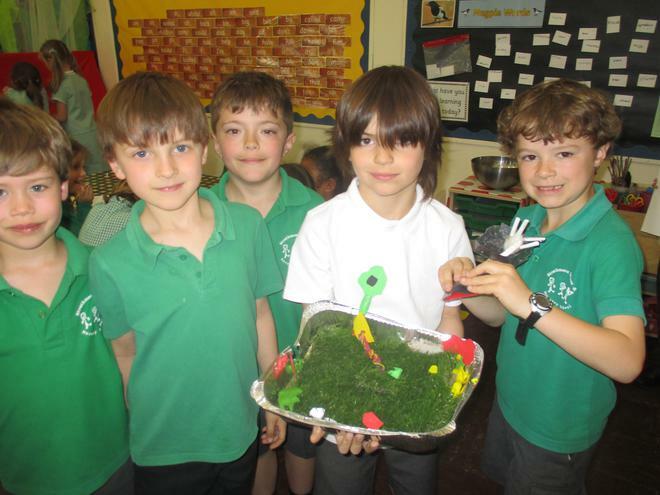 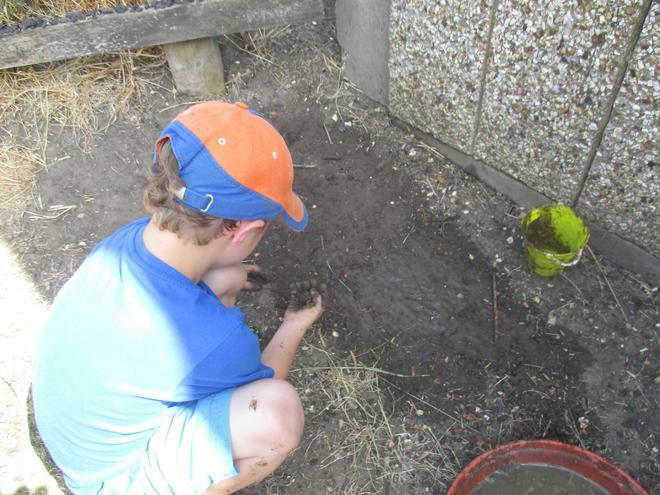 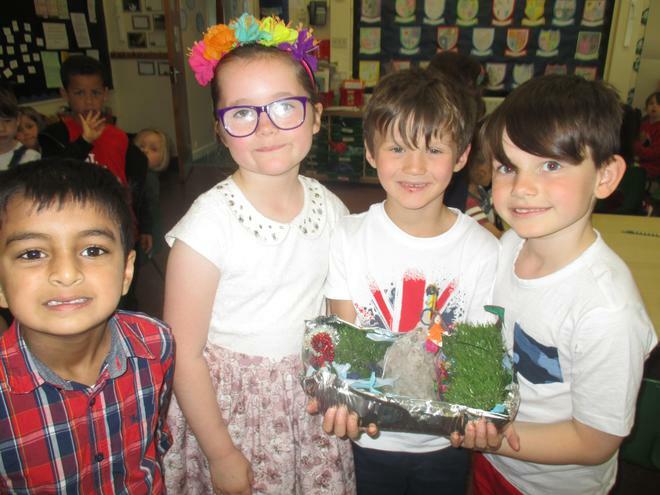 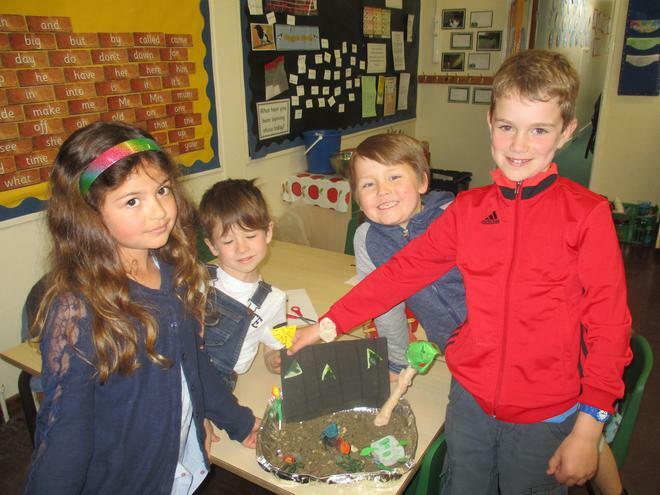 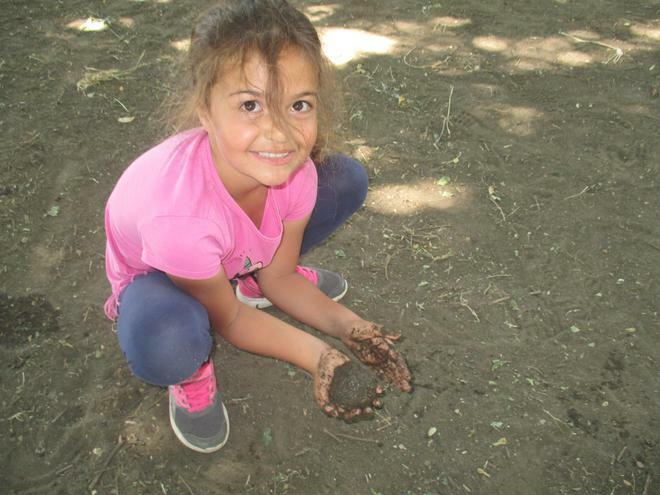 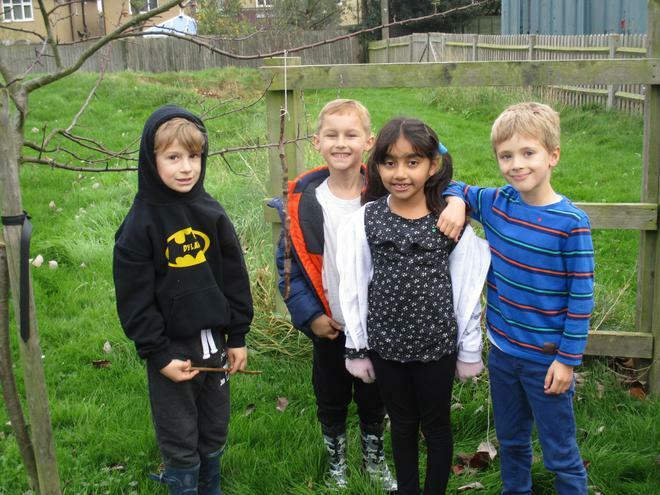 This half-term our topic is 'Global Gardens'. 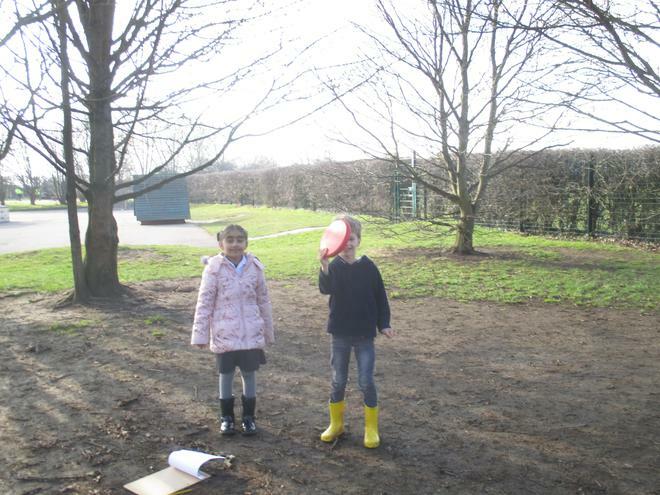 An unusual bird is attracted to the feeders! 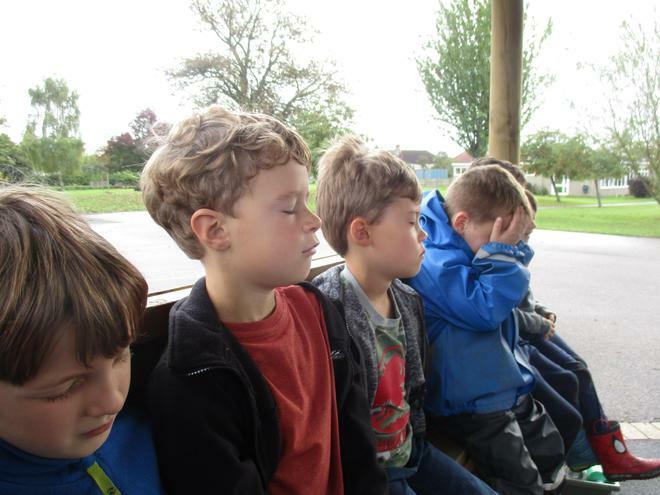 'Mah Nah Mah Nah' song in singing assembly.